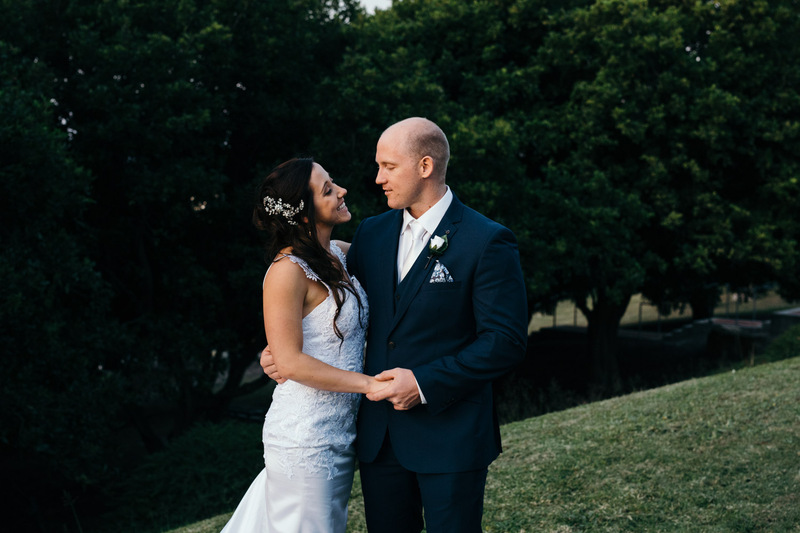 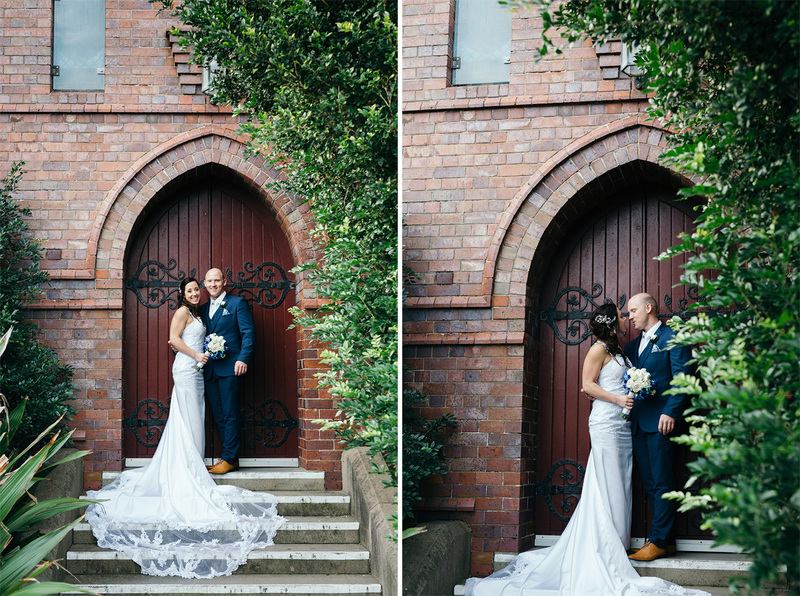 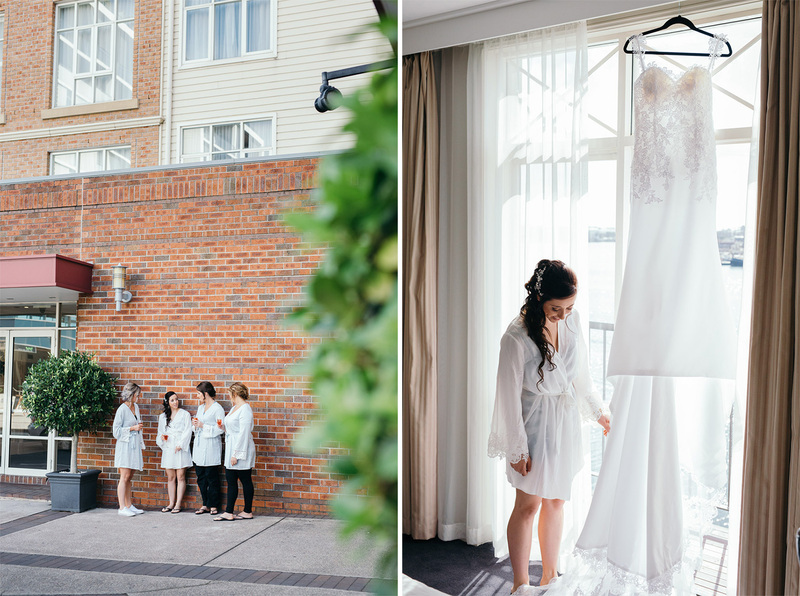 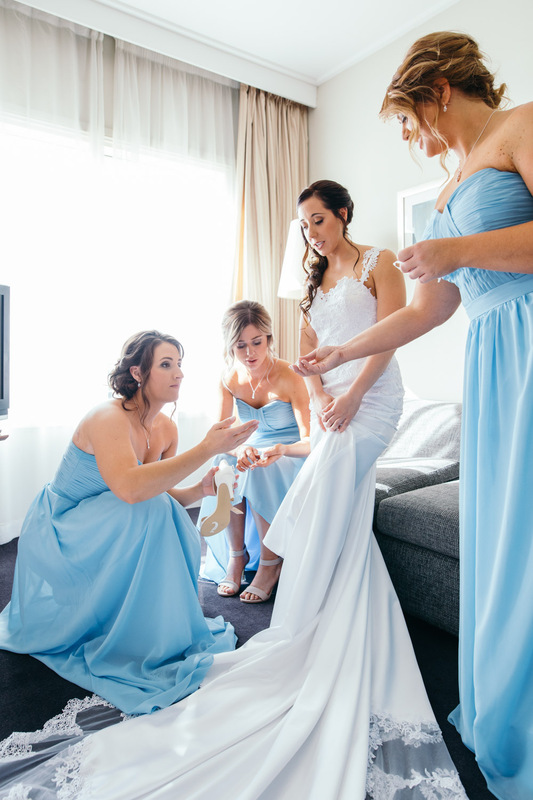 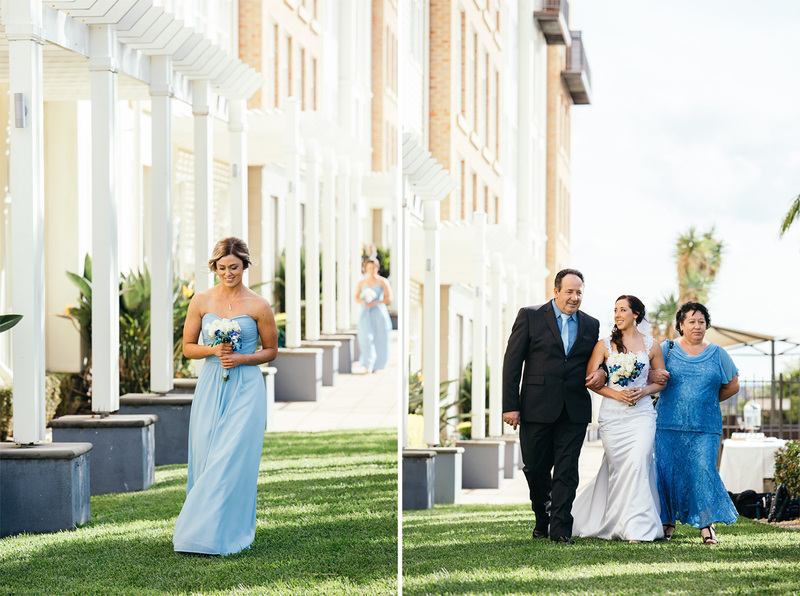 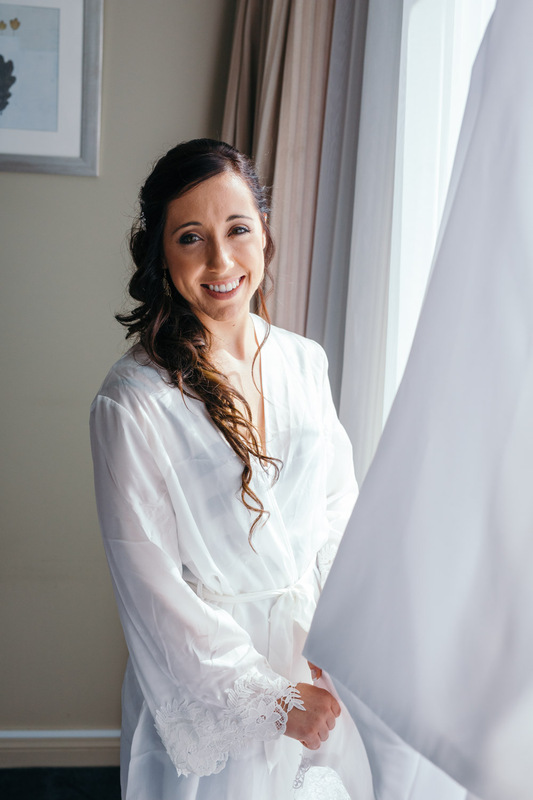 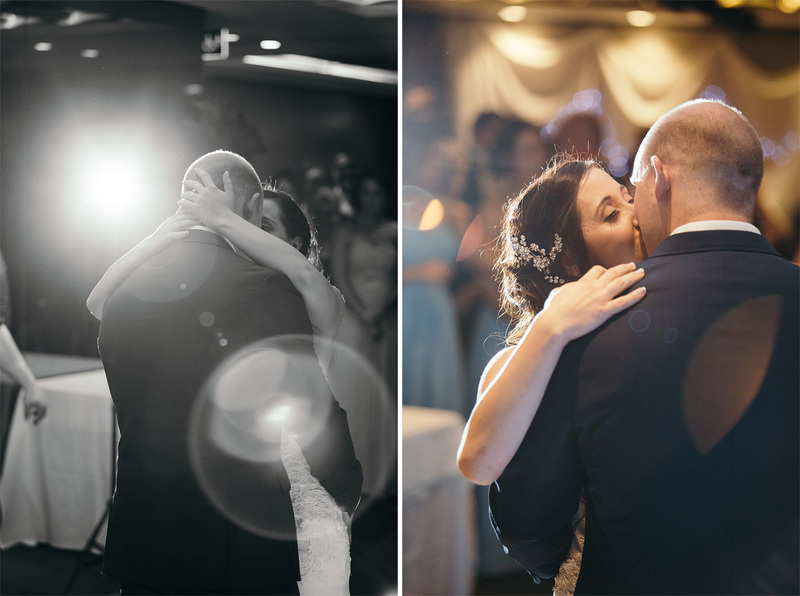 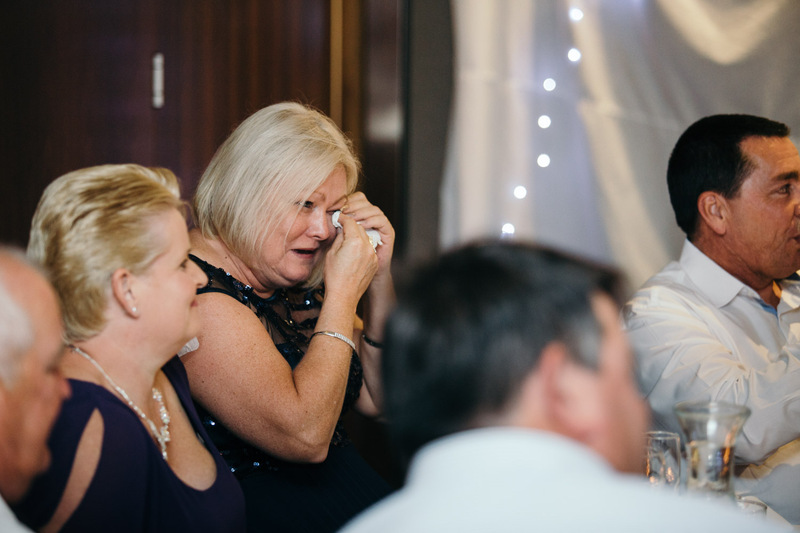 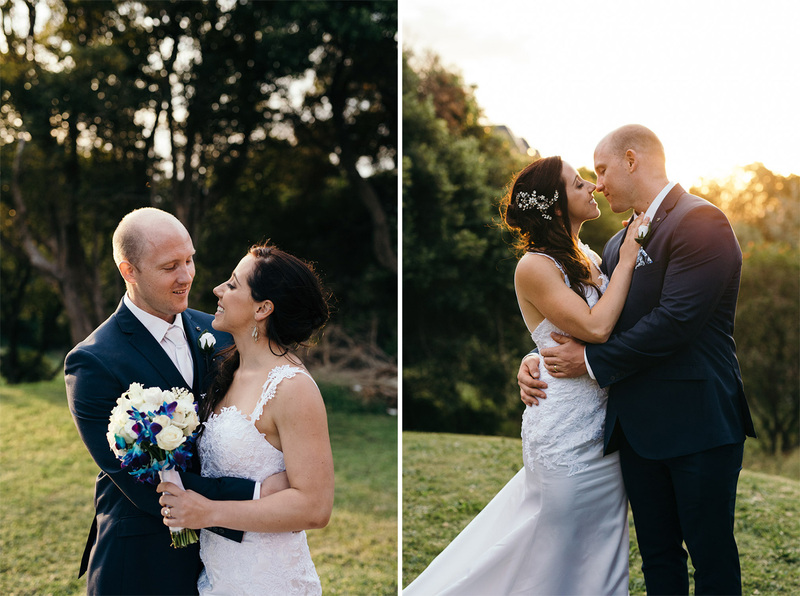 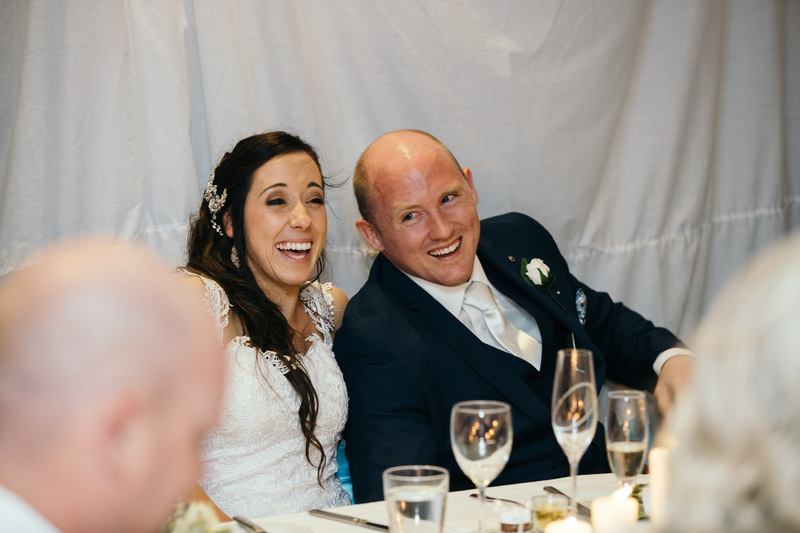 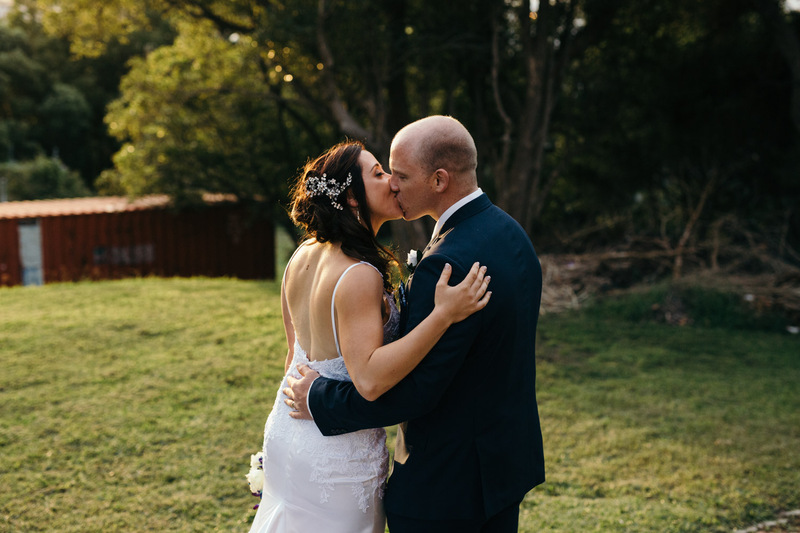 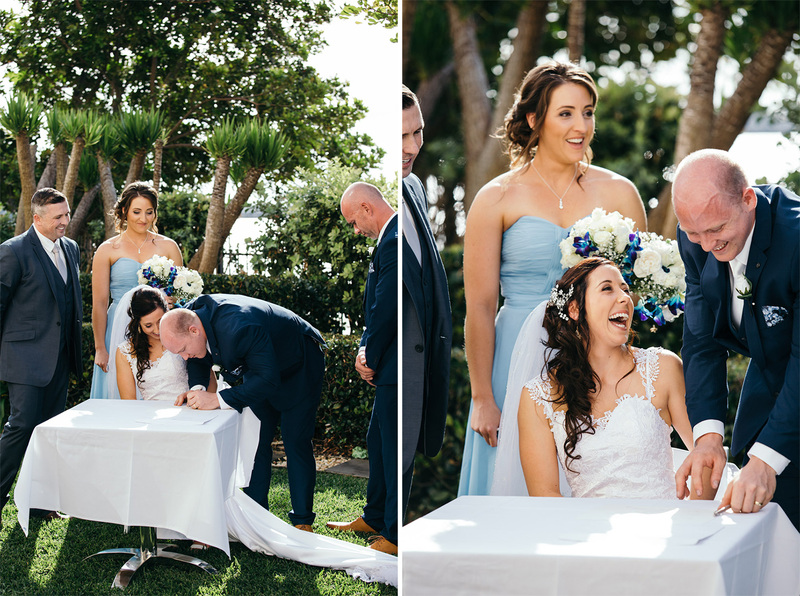 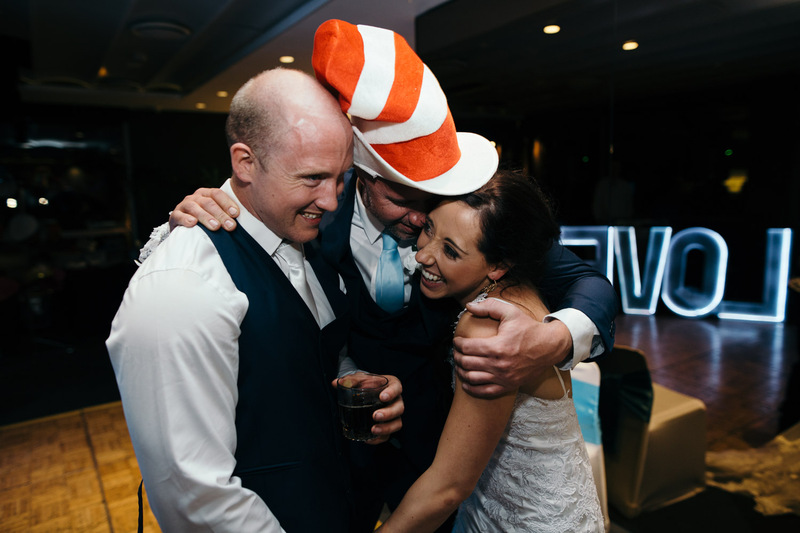 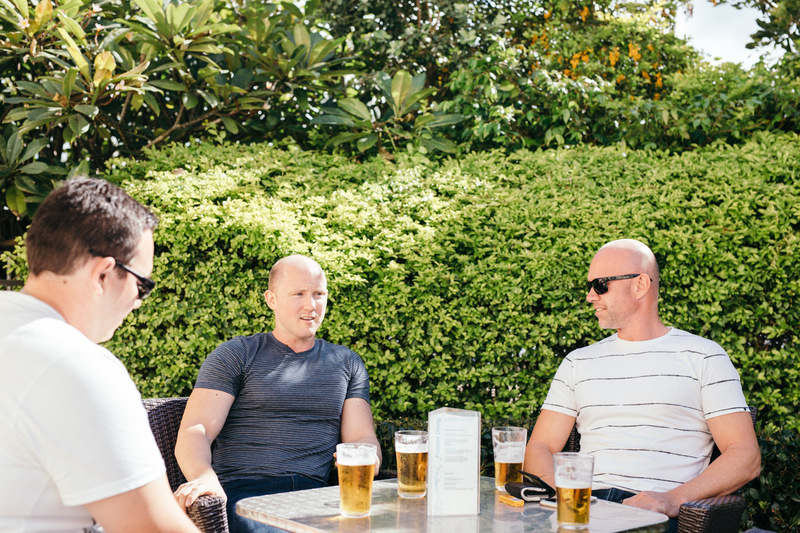 Let me introduce you to an awesome couple from Newcastle: Tanya and Ashley. 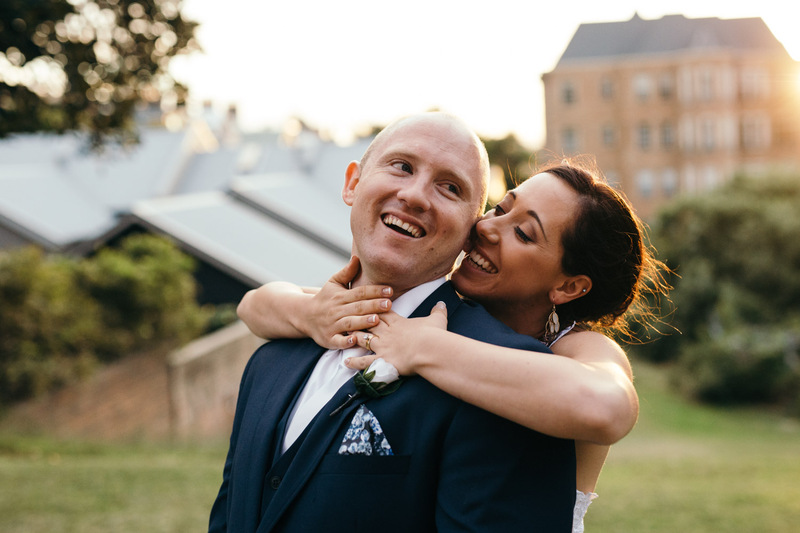 I’ve known these two for about 5 months now – since they first emailed me early this year. 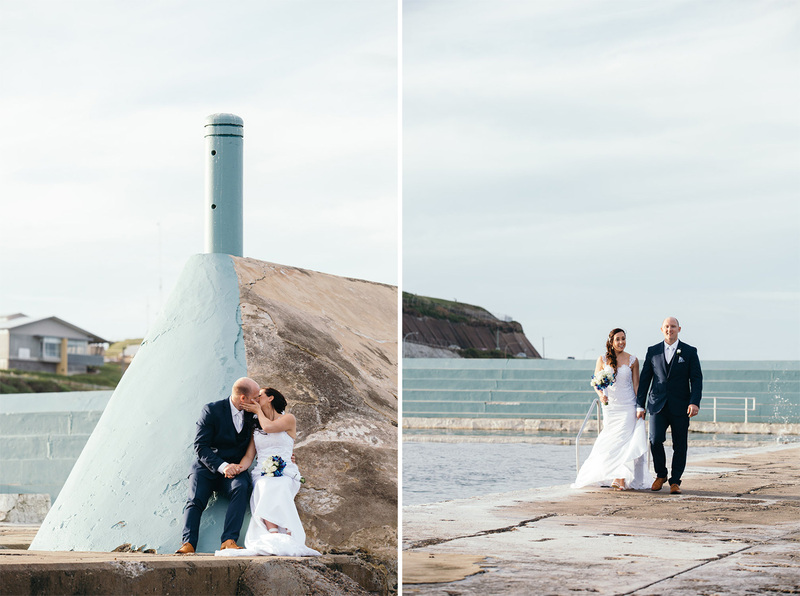 In March, we met one windy afternoon up at Catherine Hill Bay for their engagement session – you can see that blog post here. 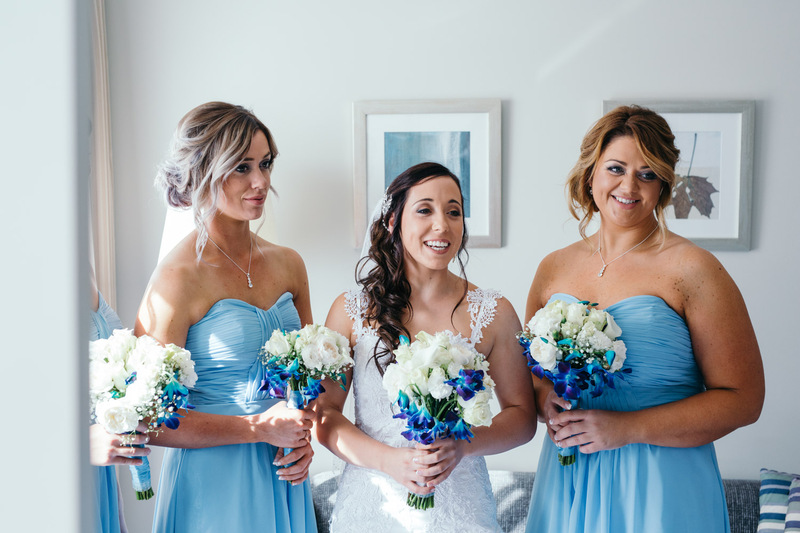 Since meeting Tanya and Ashley, I’ve found them to be a really amazing pair. 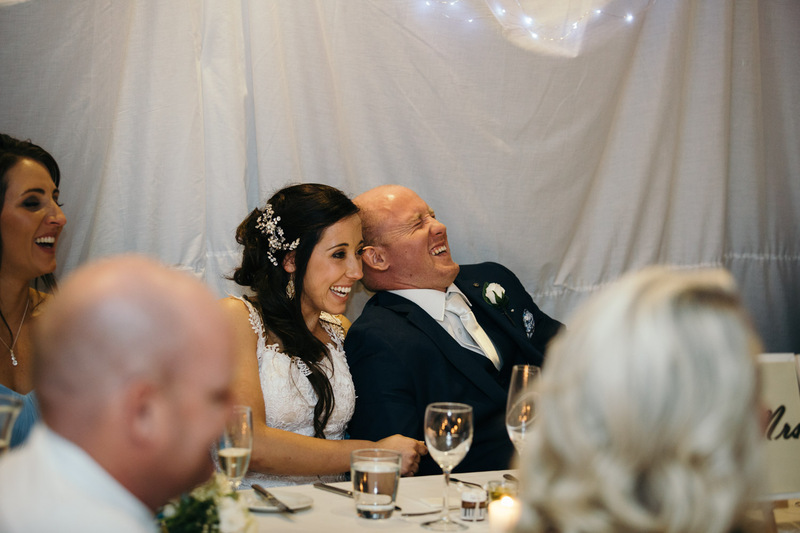 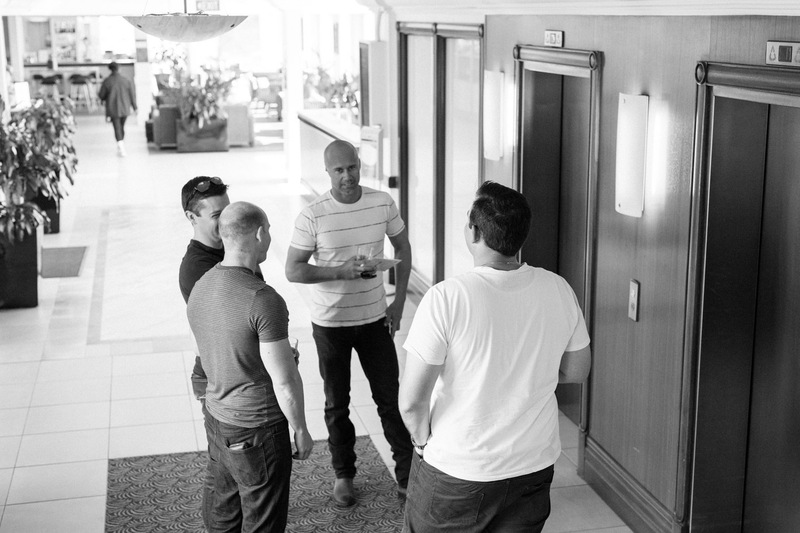 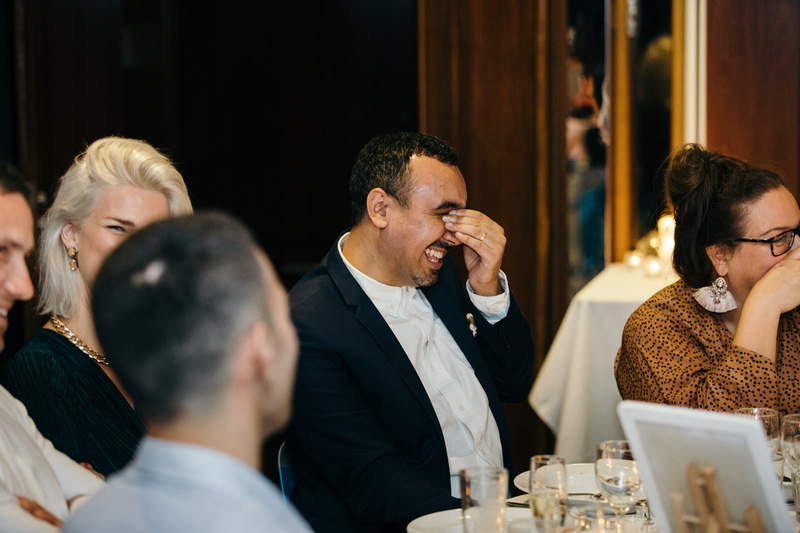 They’re always up for a chat and a laugh. 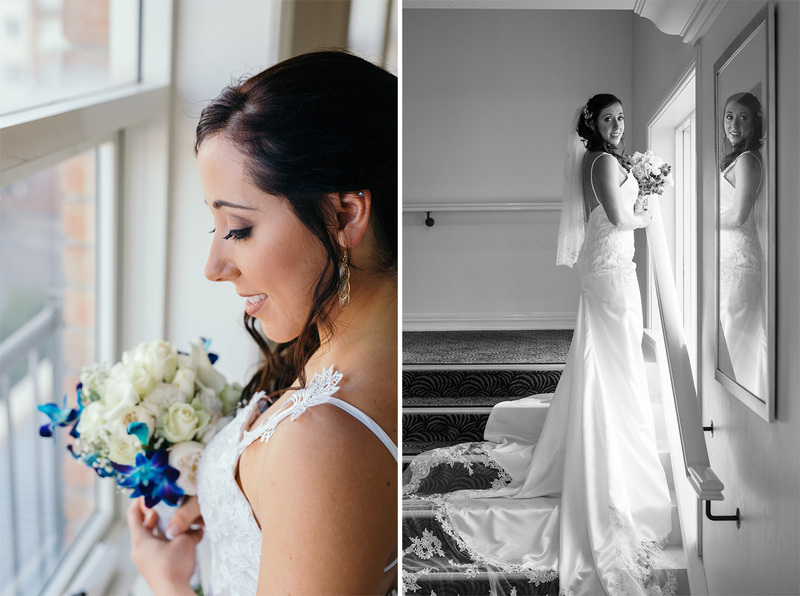 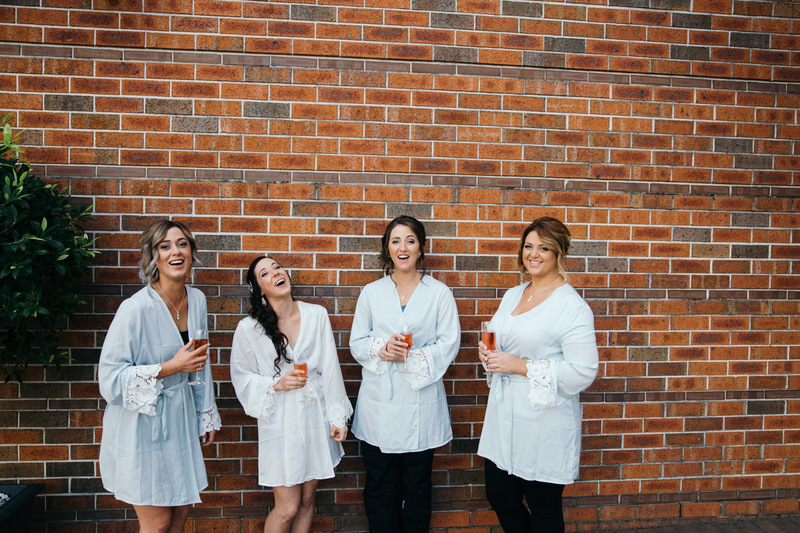 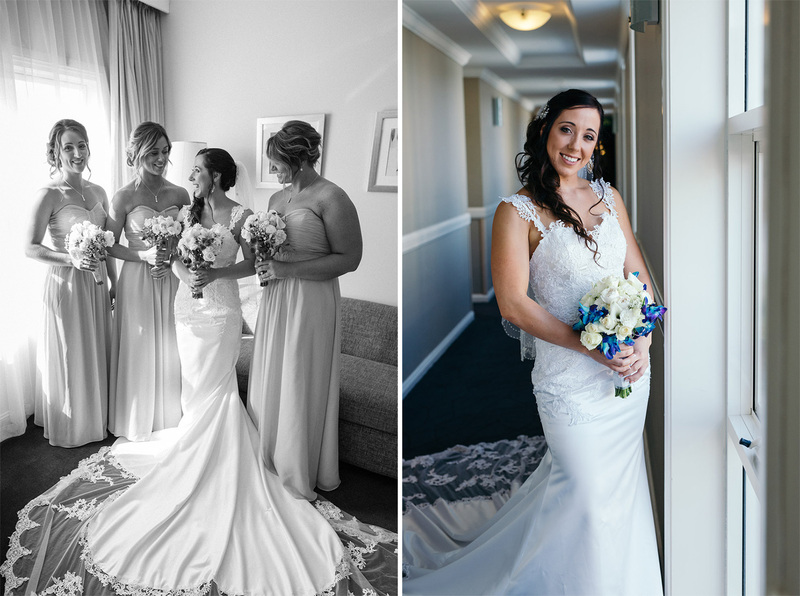 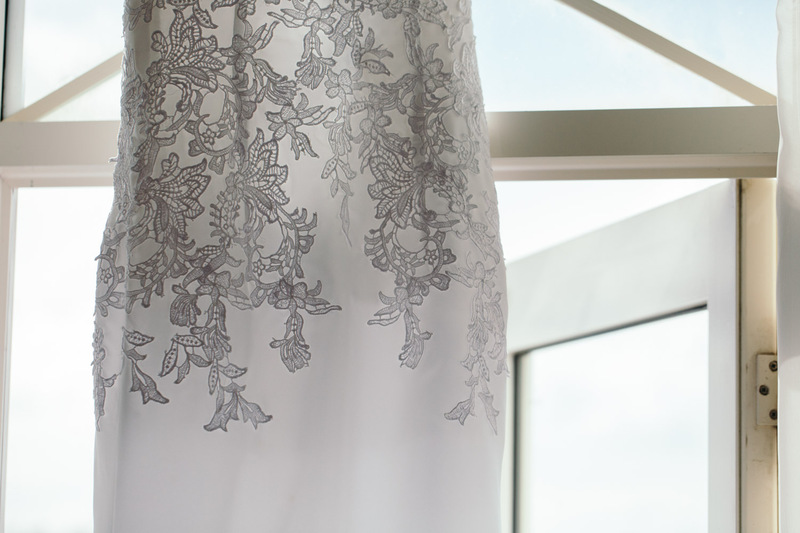 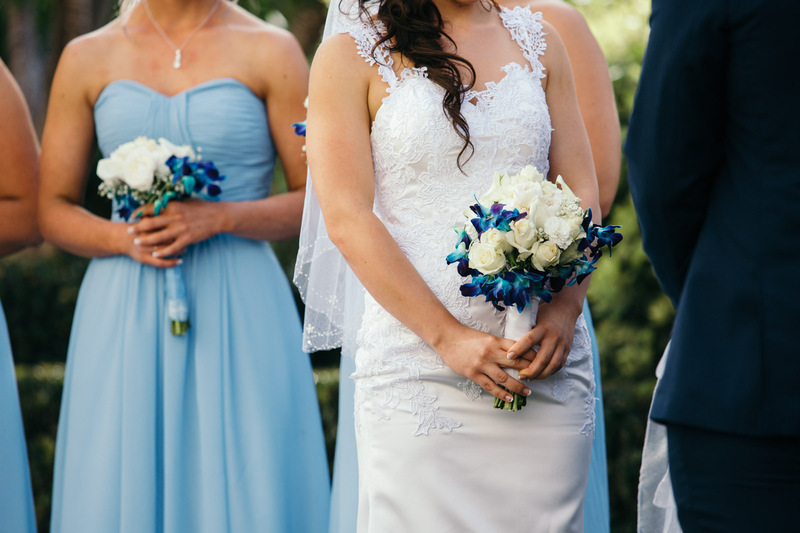 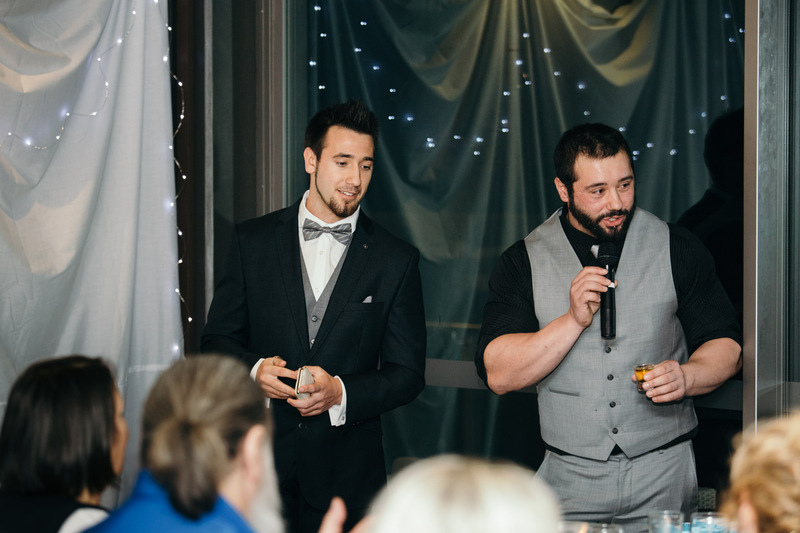 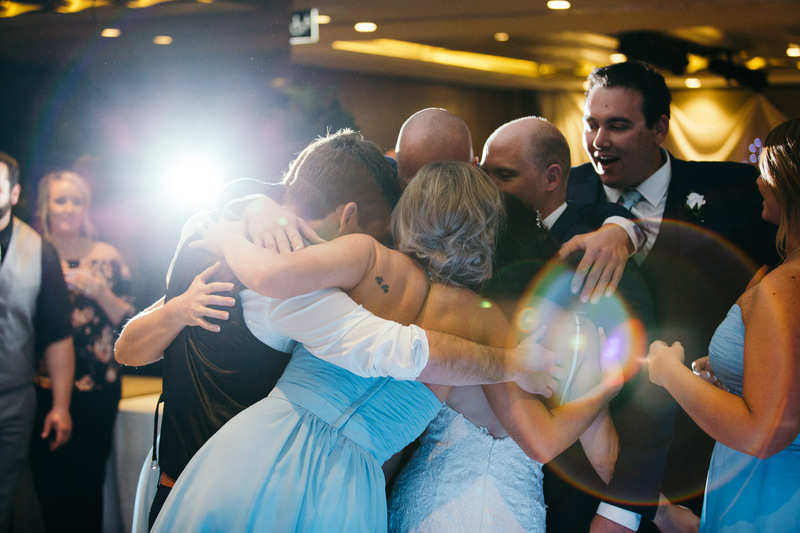 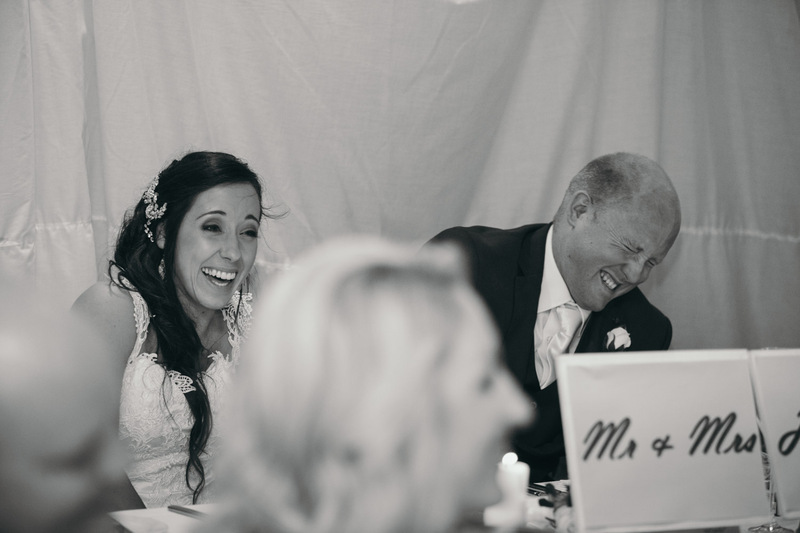 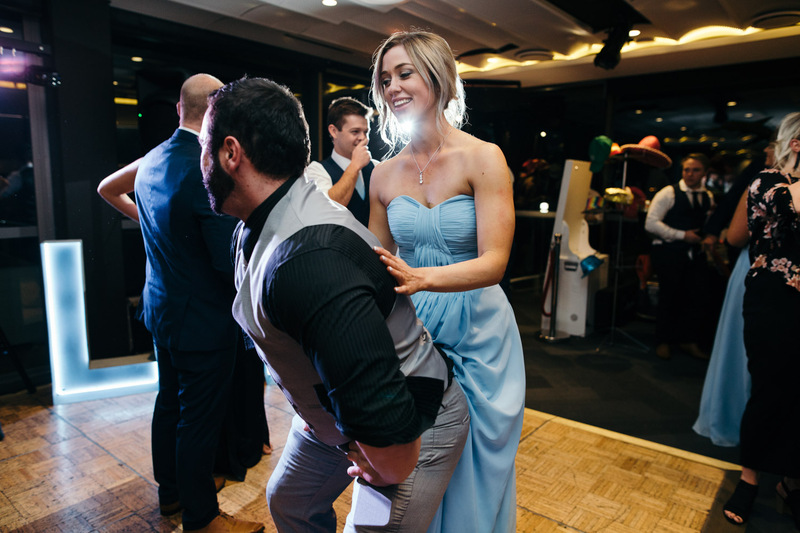 Super fit and energetic; and the energy carried right through their wedding day. 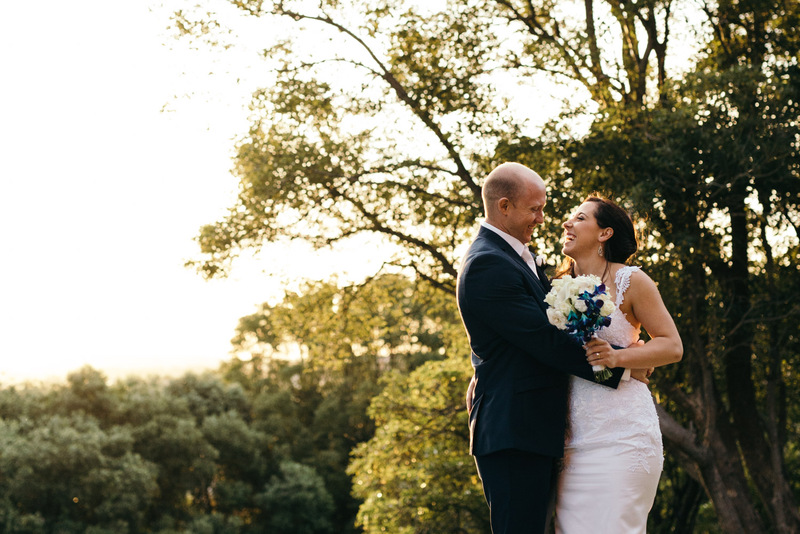 On a perfect Saturday, a couple of weeks ago, it was their day in the sunshine. 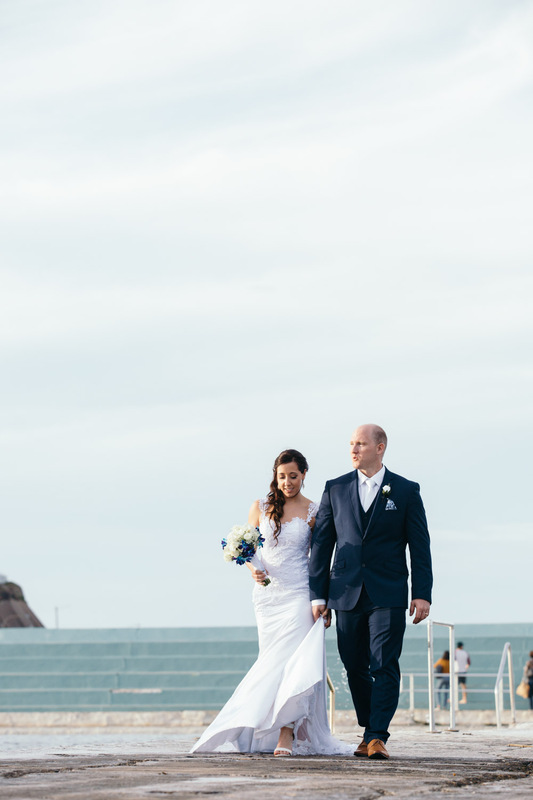 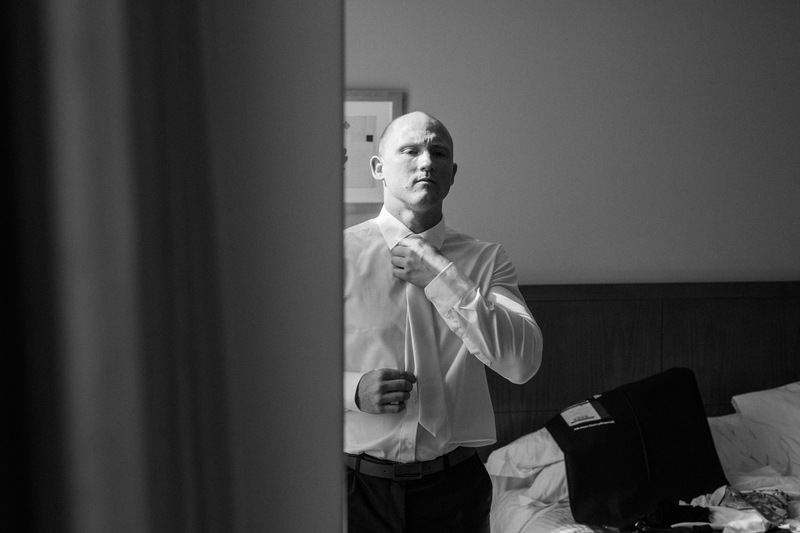 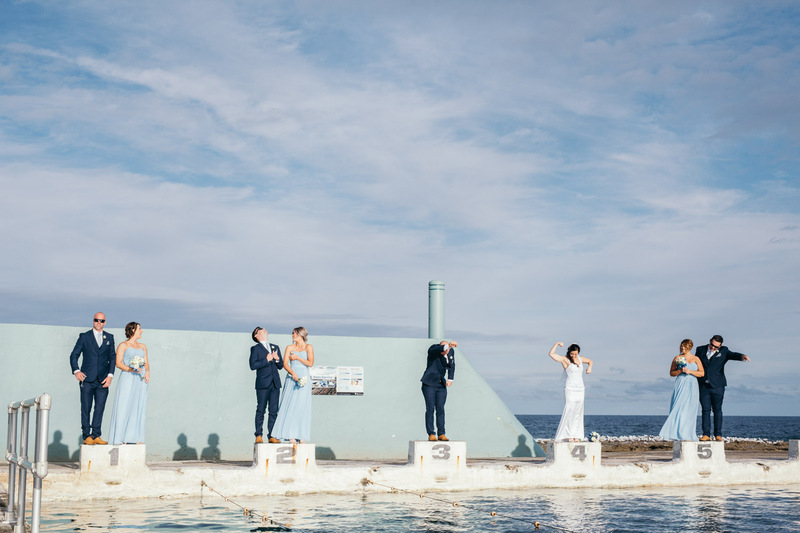 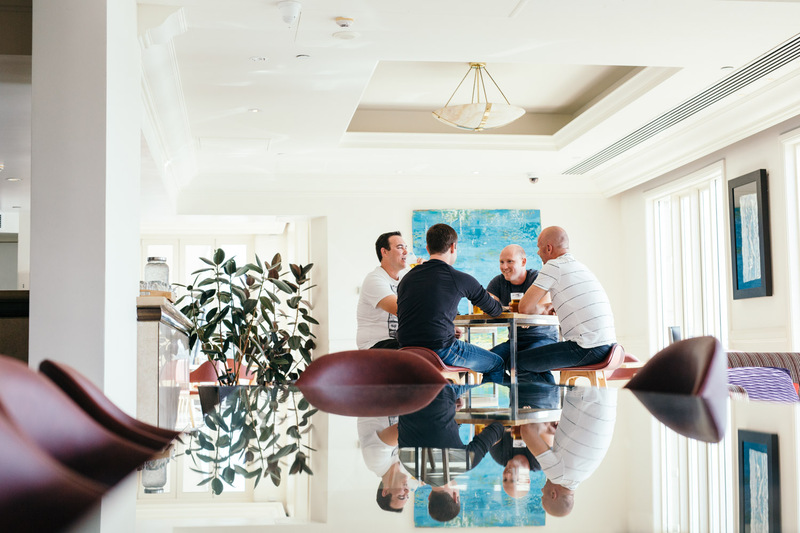 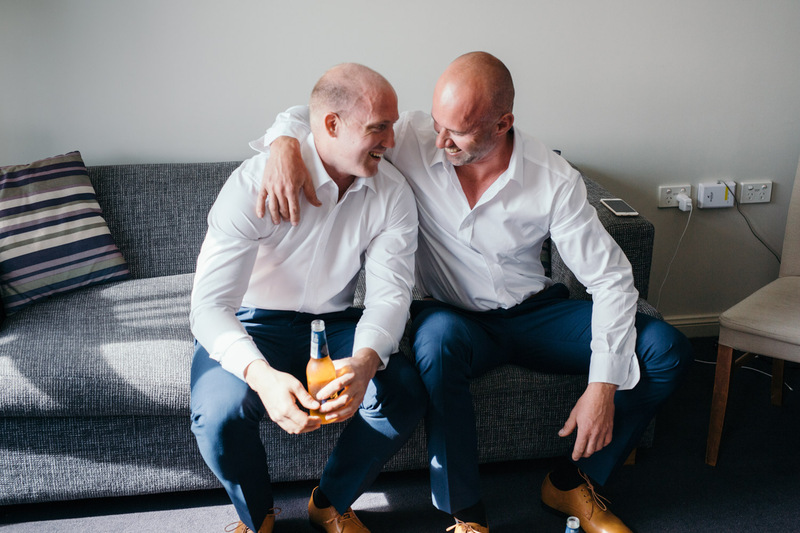 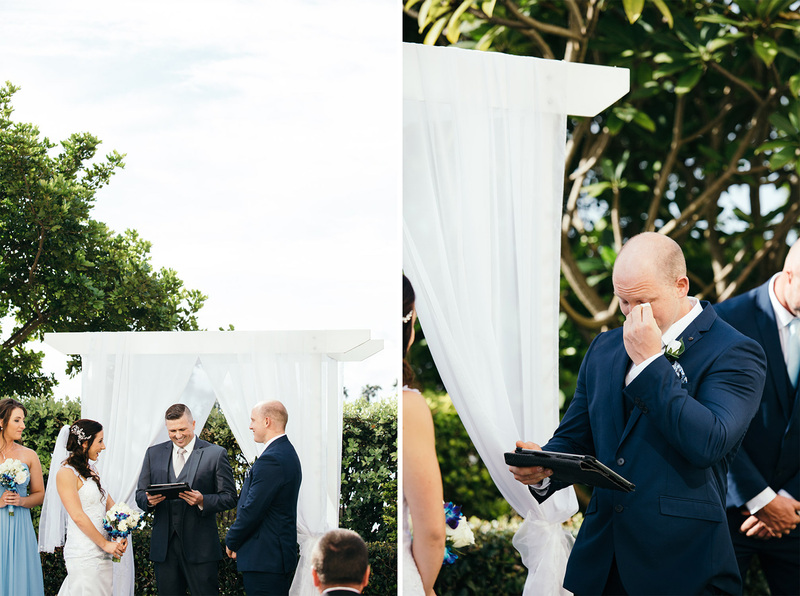 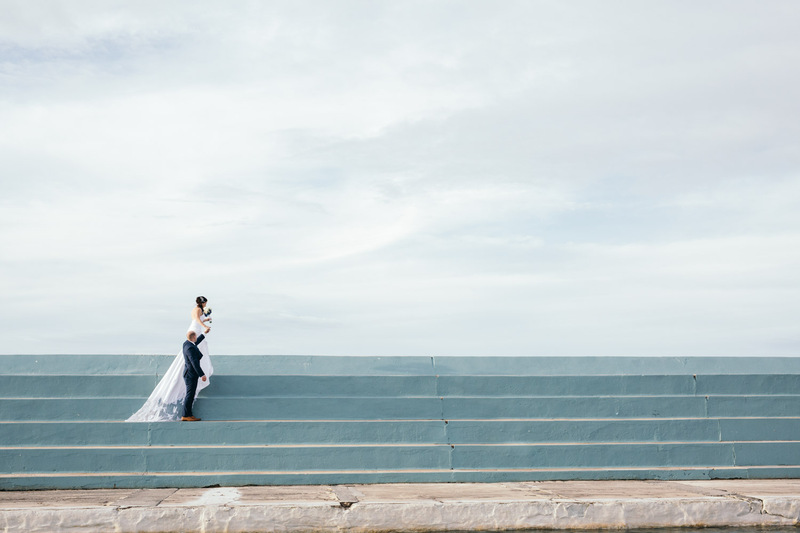 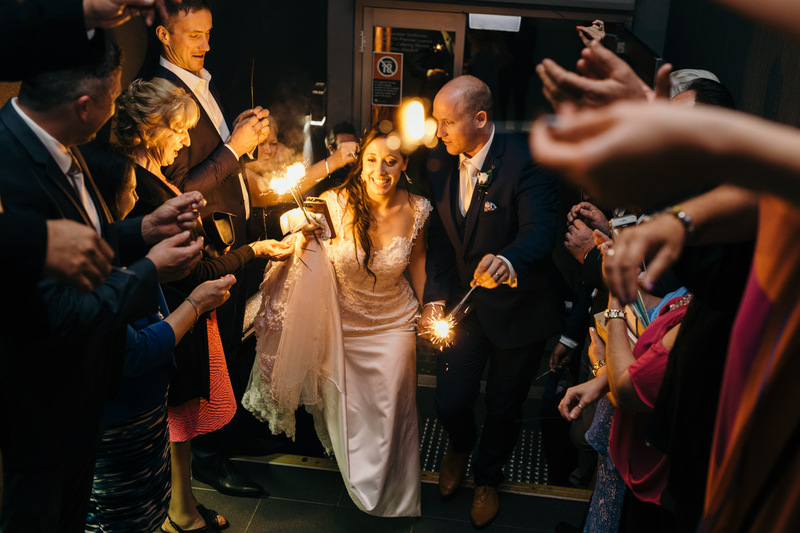 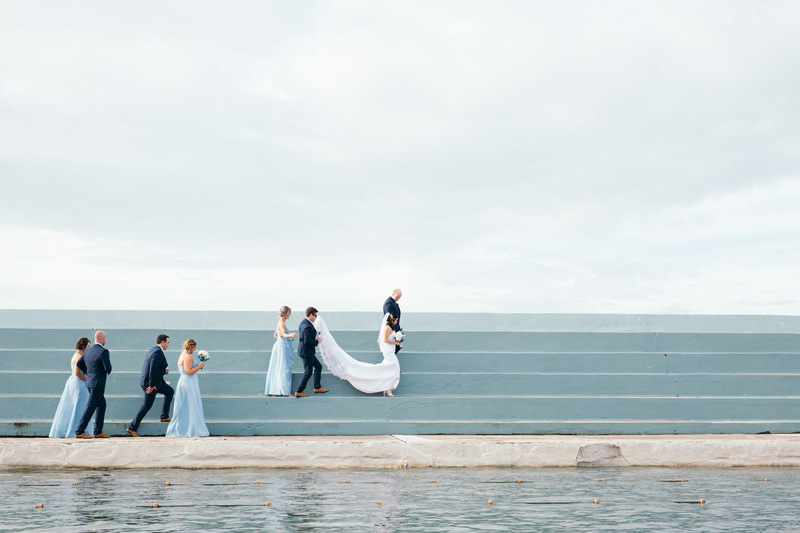 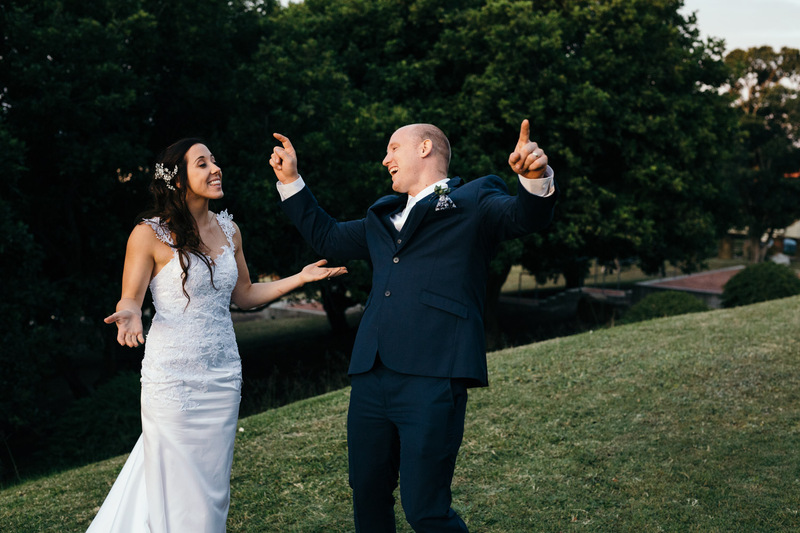 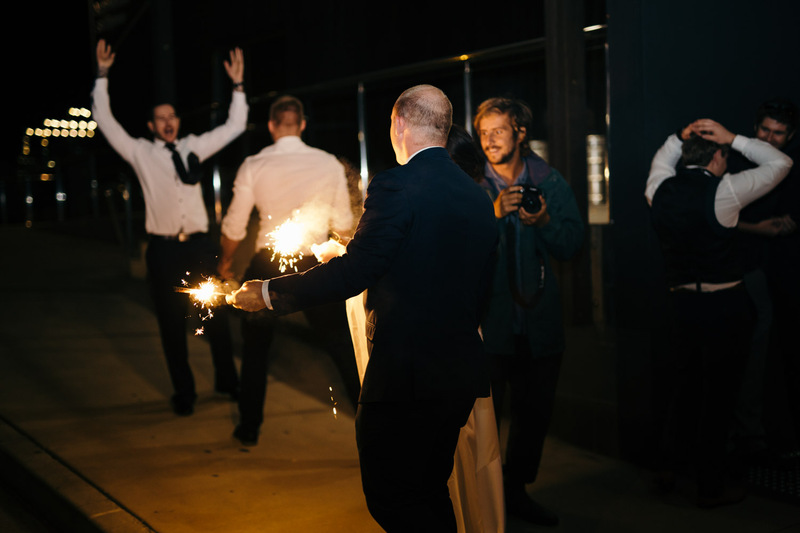 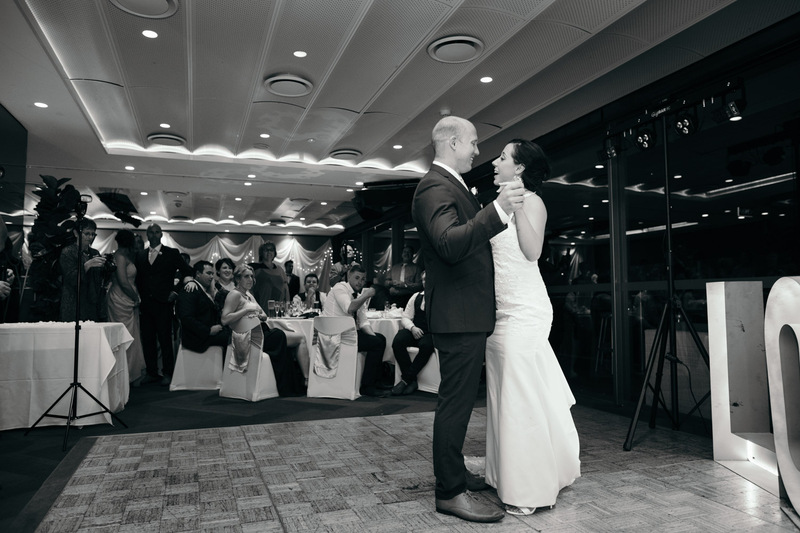 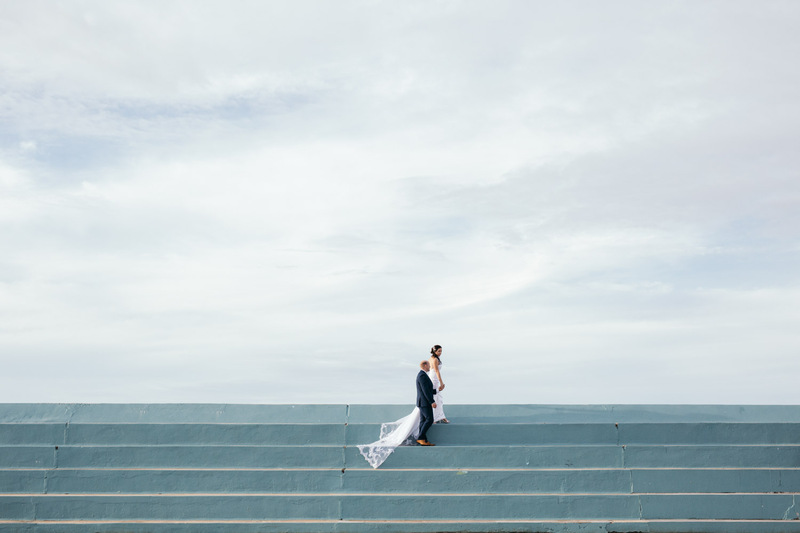 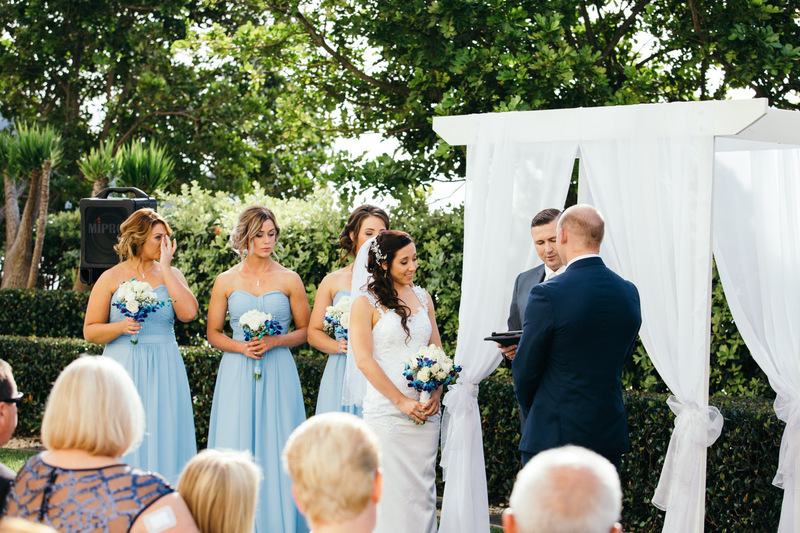 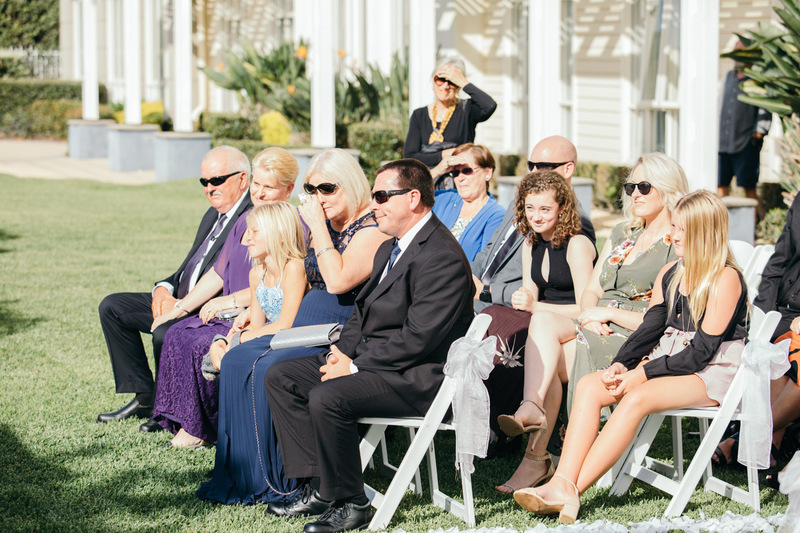 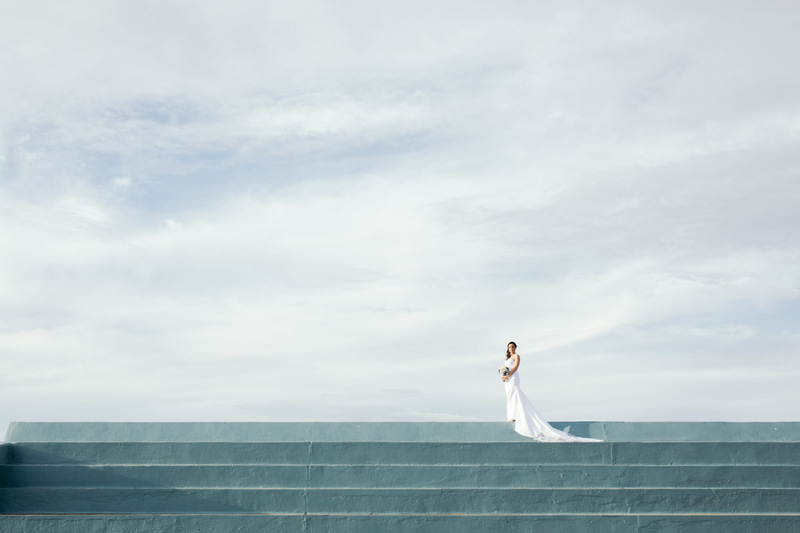 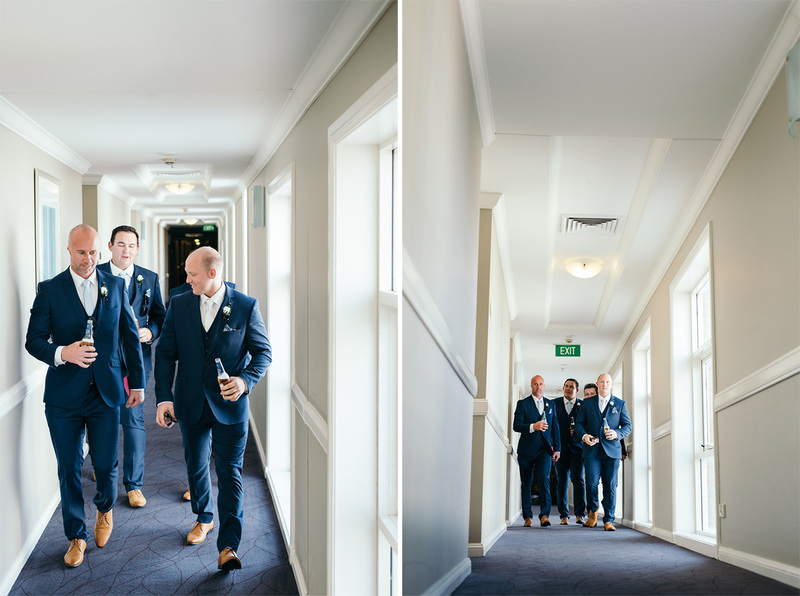 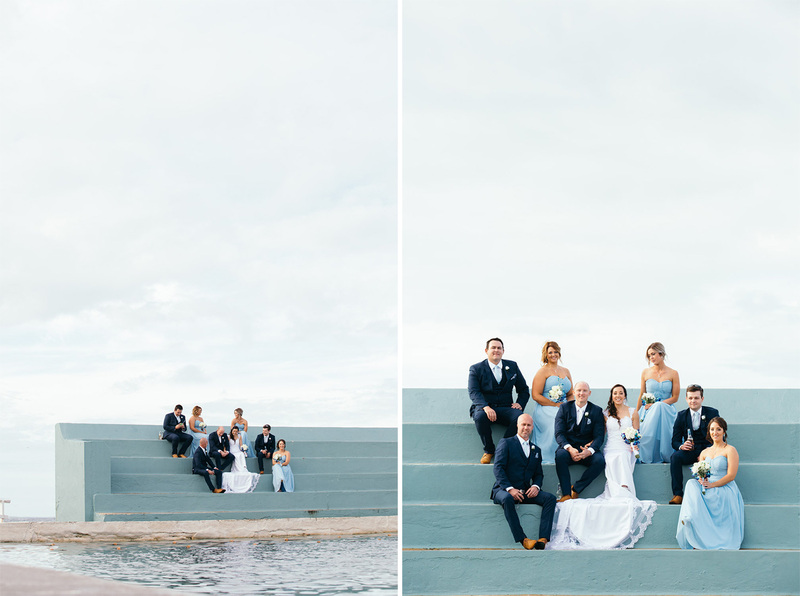 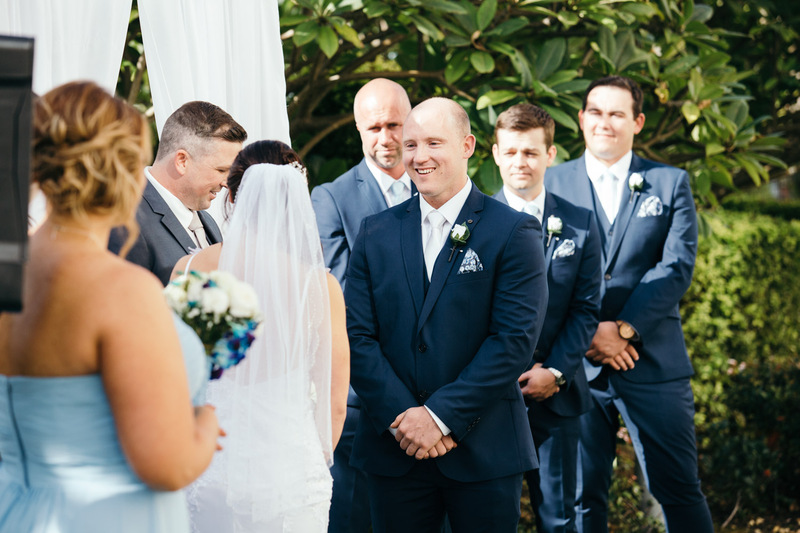 I drove up the M1 from Sydney once again, though this time with Nick – who shot an awesome video of their Merewether Surfhouse wedding (shown below). 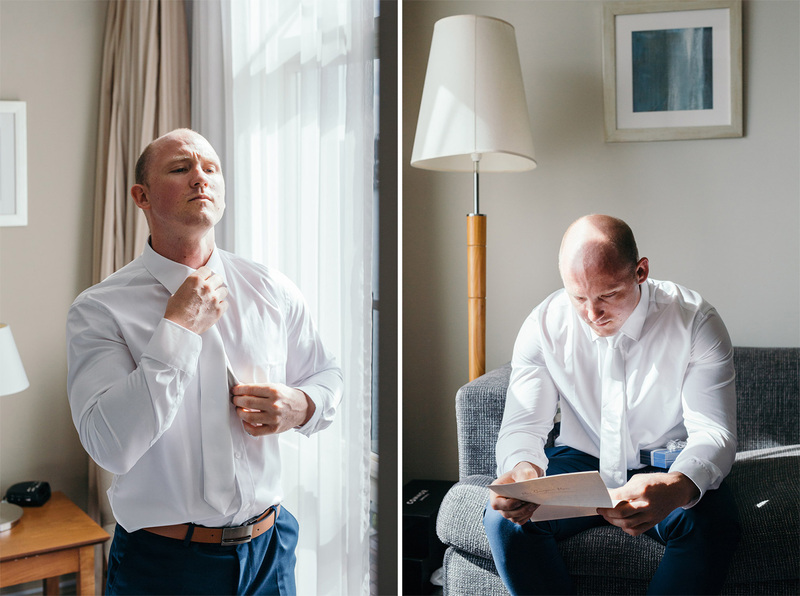 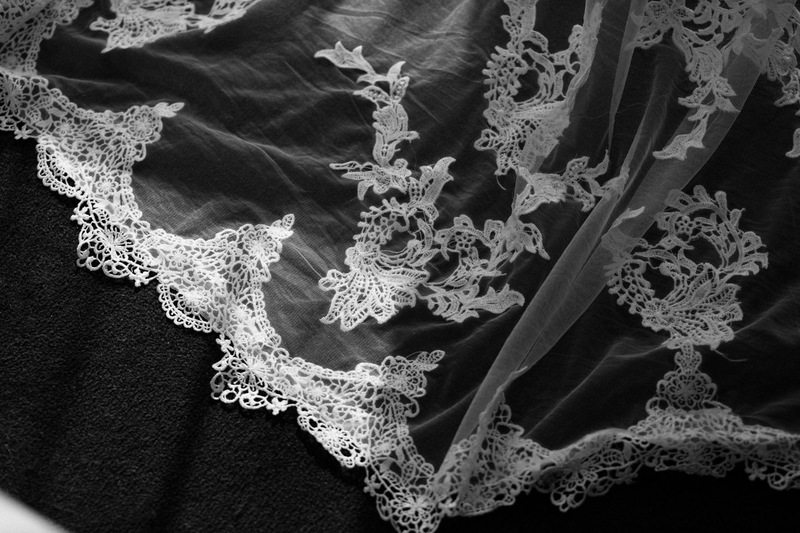 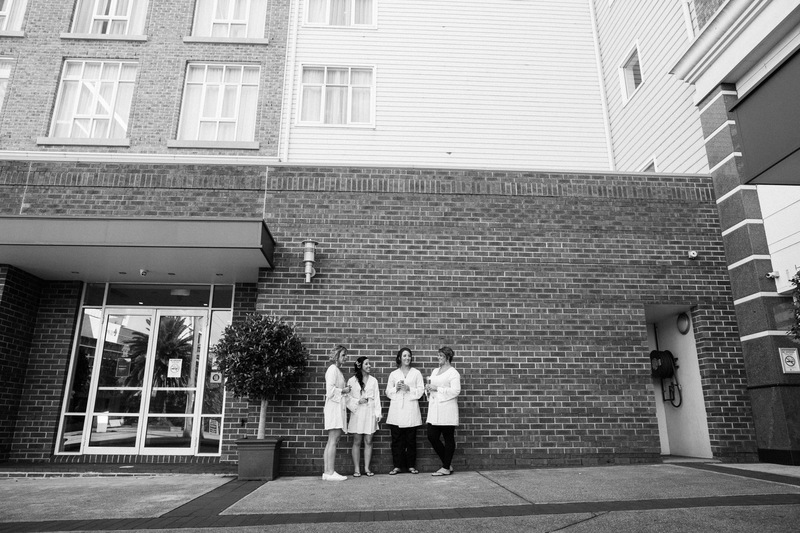 After their wedding ceremony – held in the gardens of the Crown Plaza Newcastle, we took some photographs around the area (more on that below). 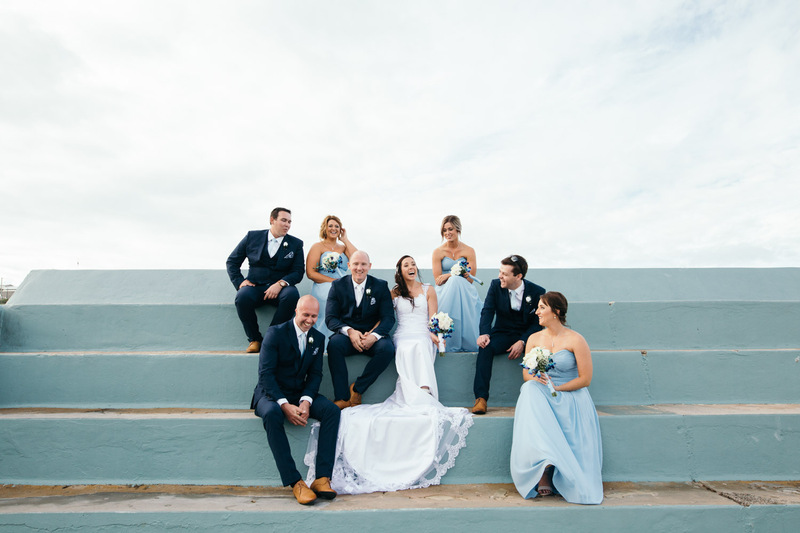 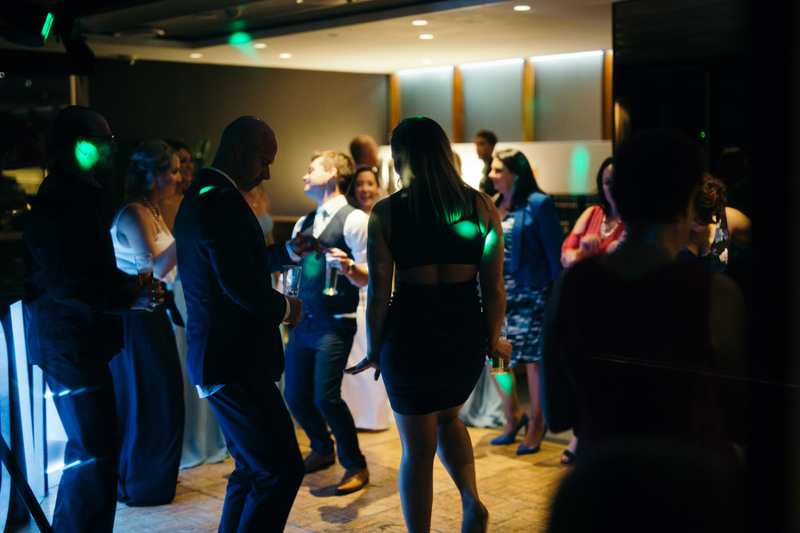 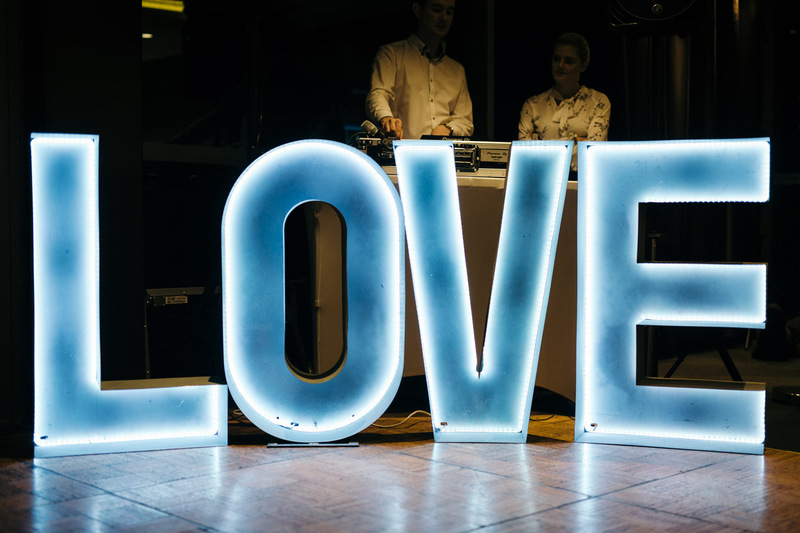 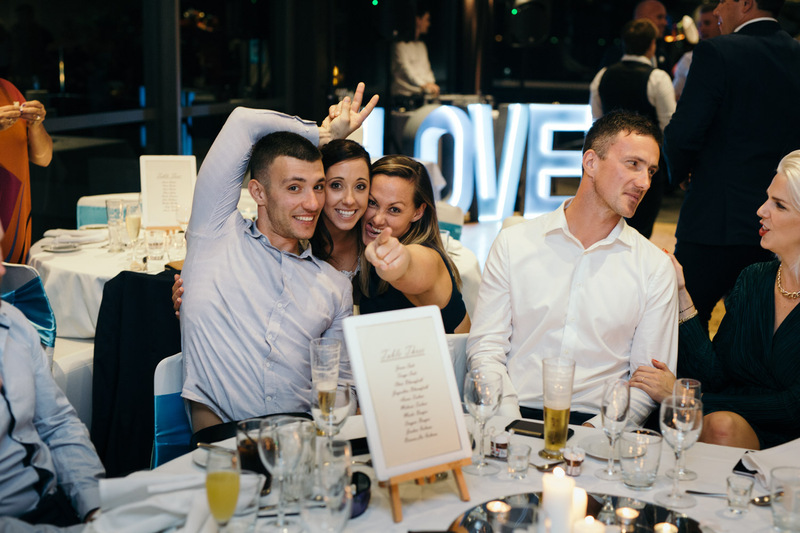 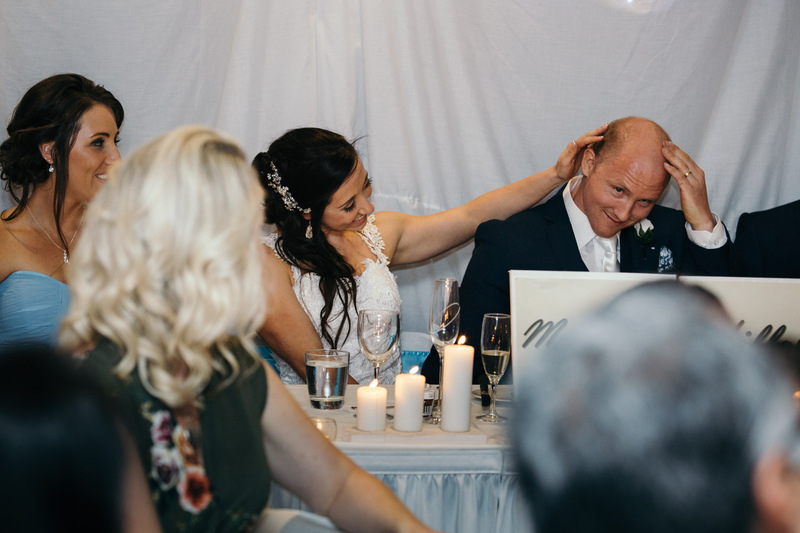 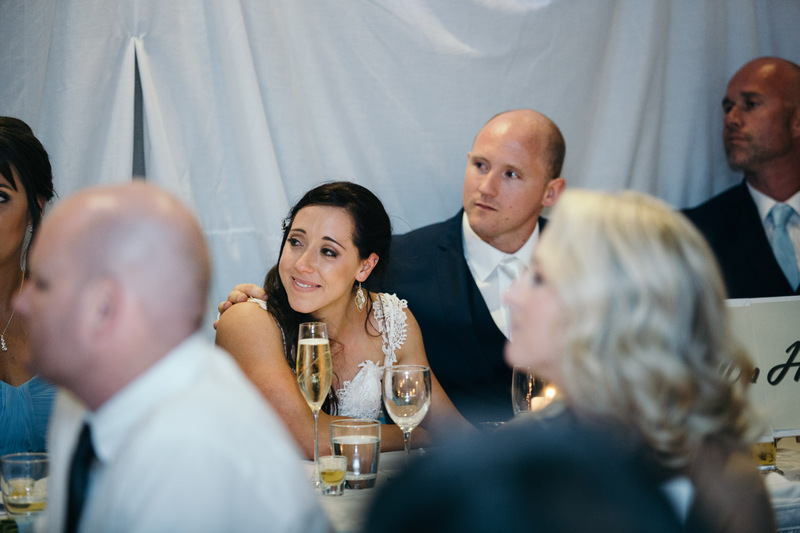 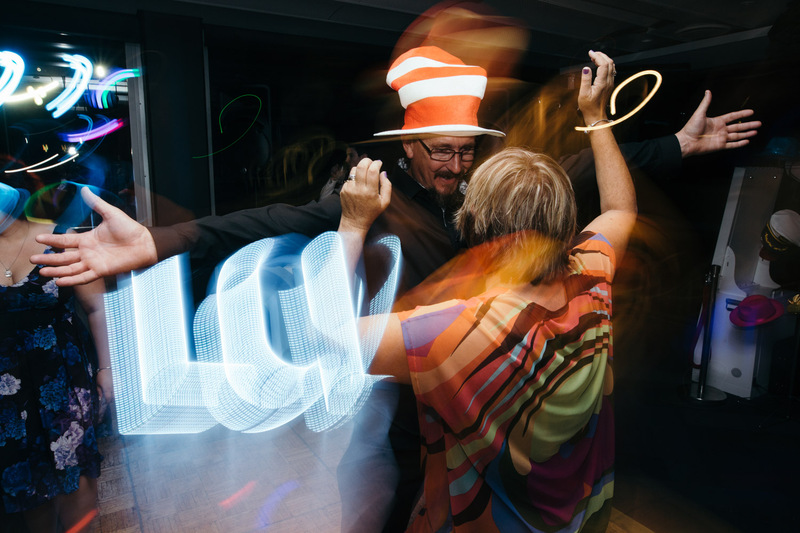 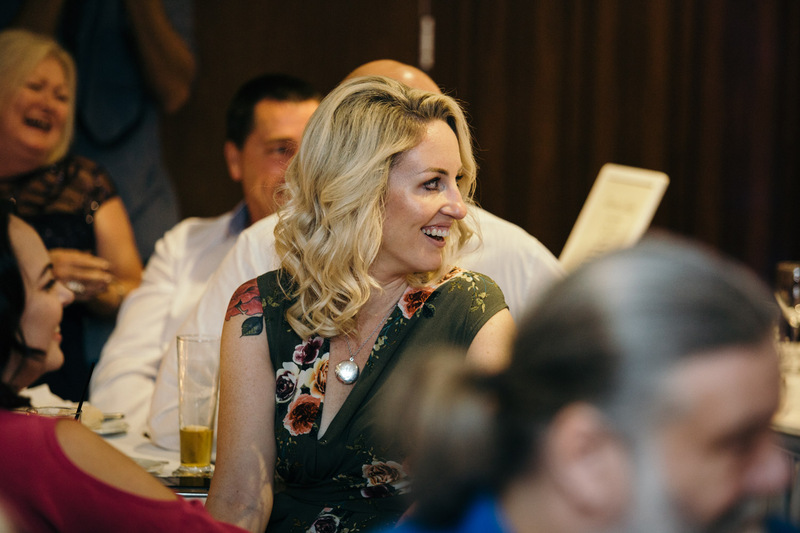 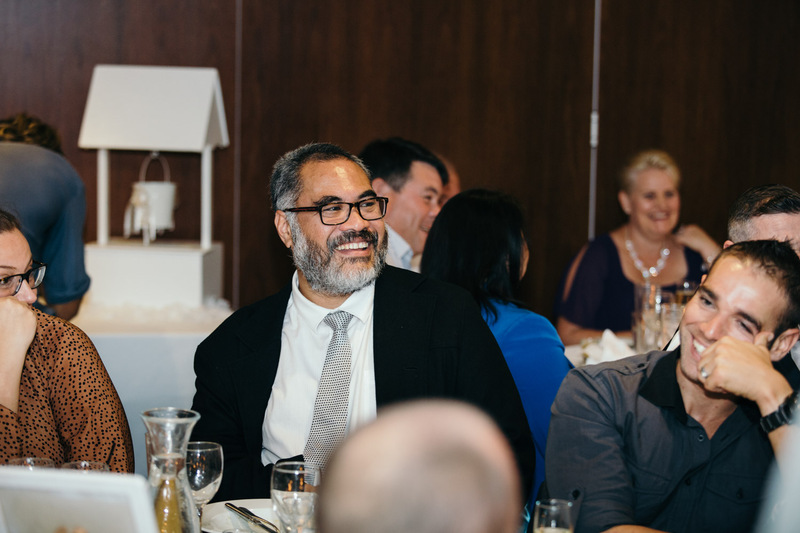 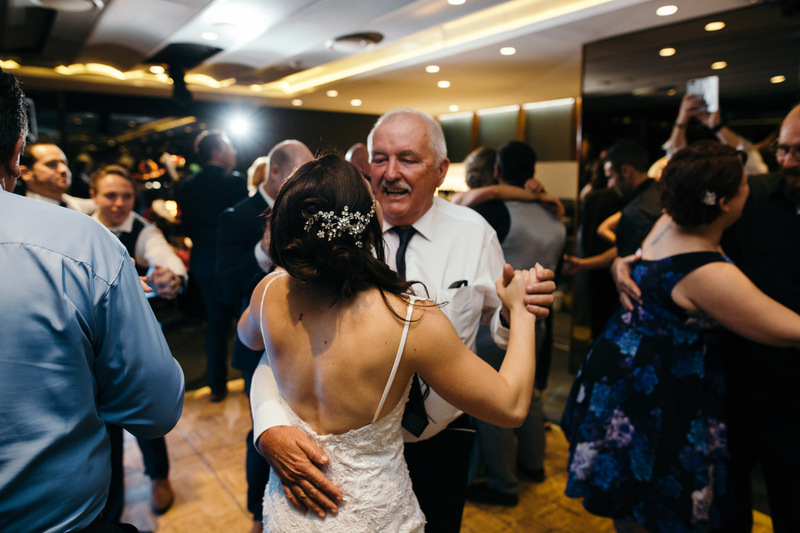 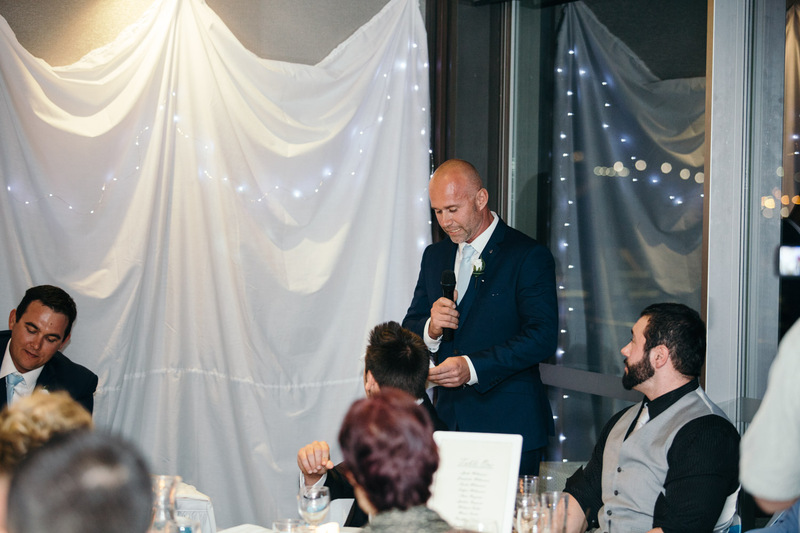 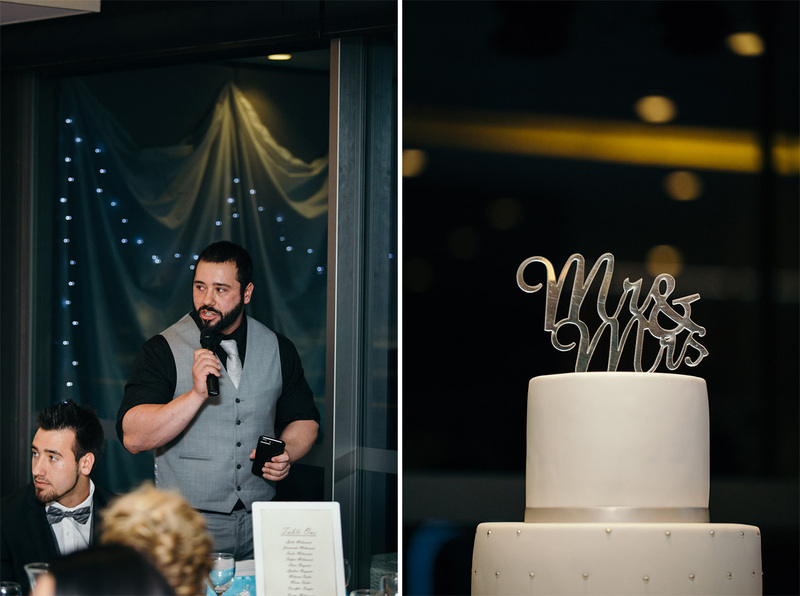 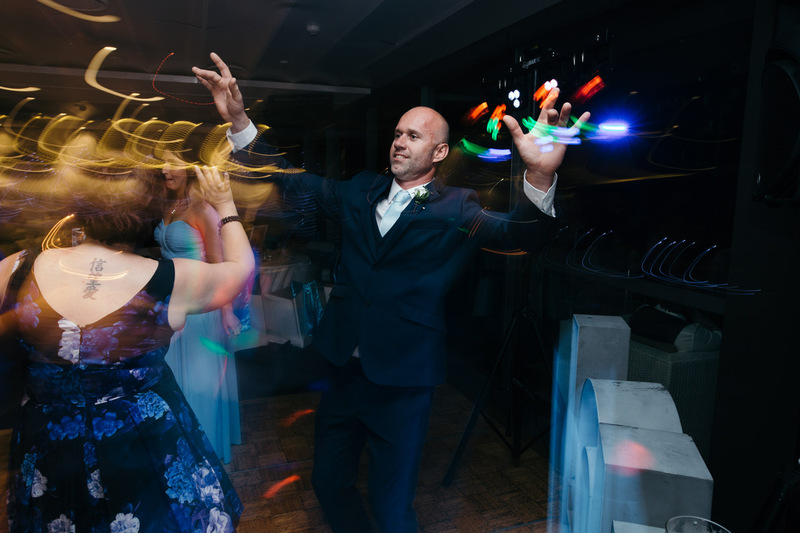 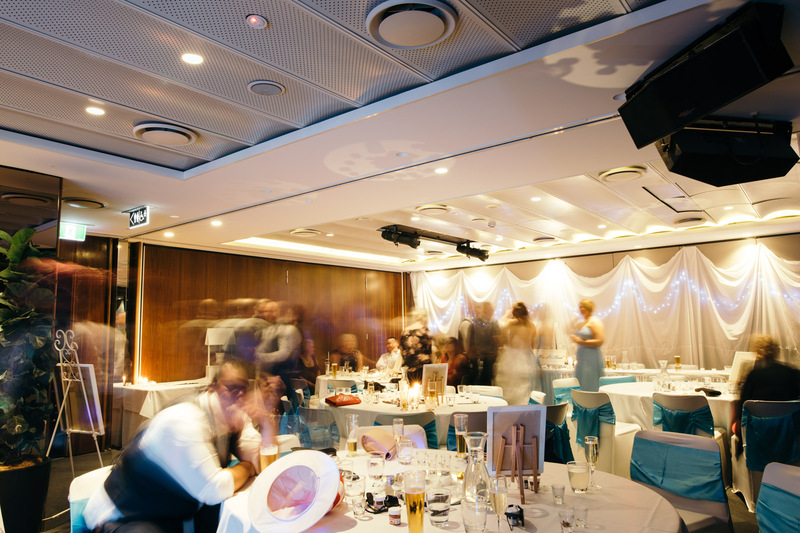 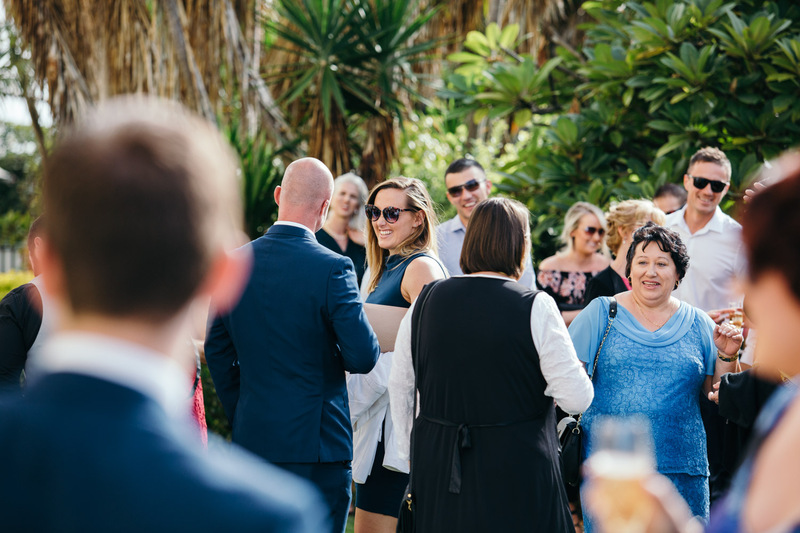 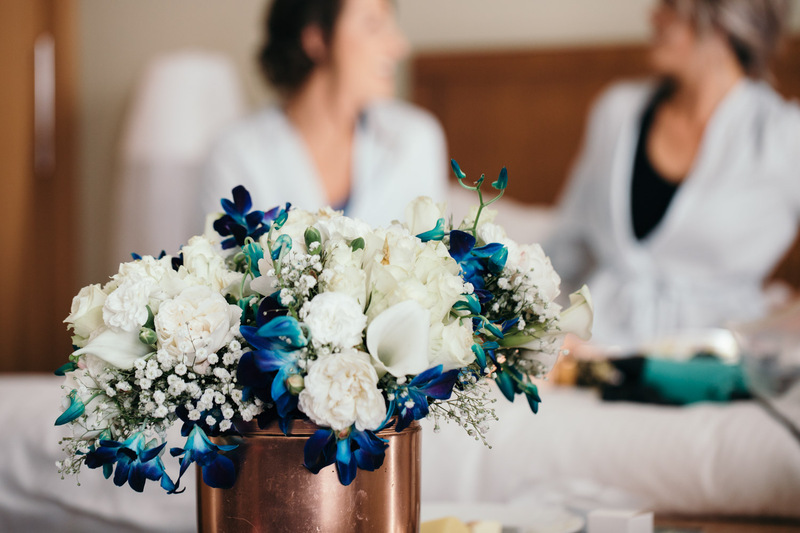 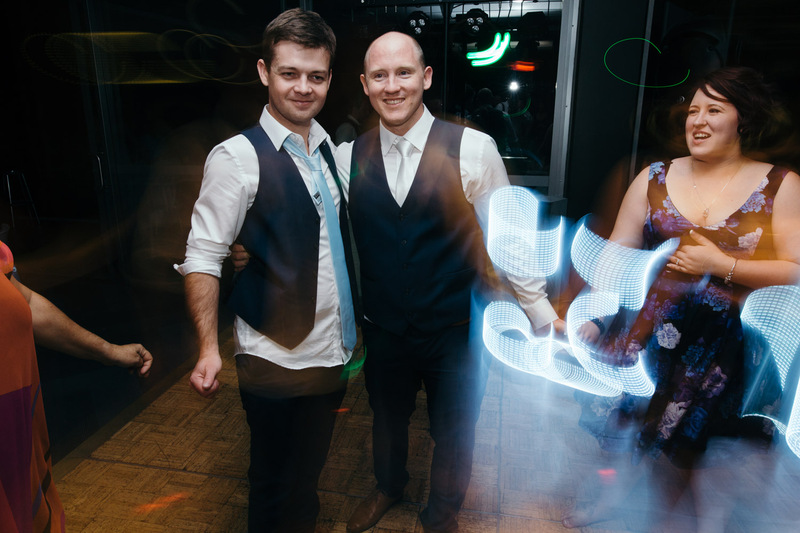 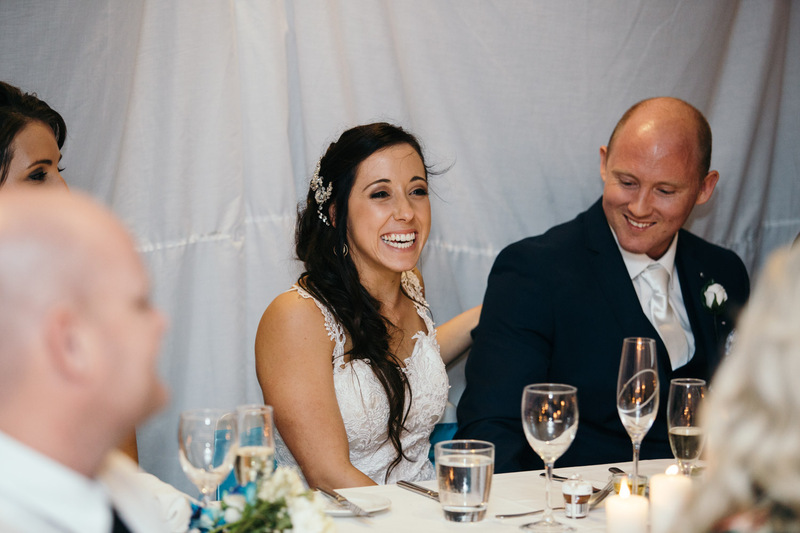 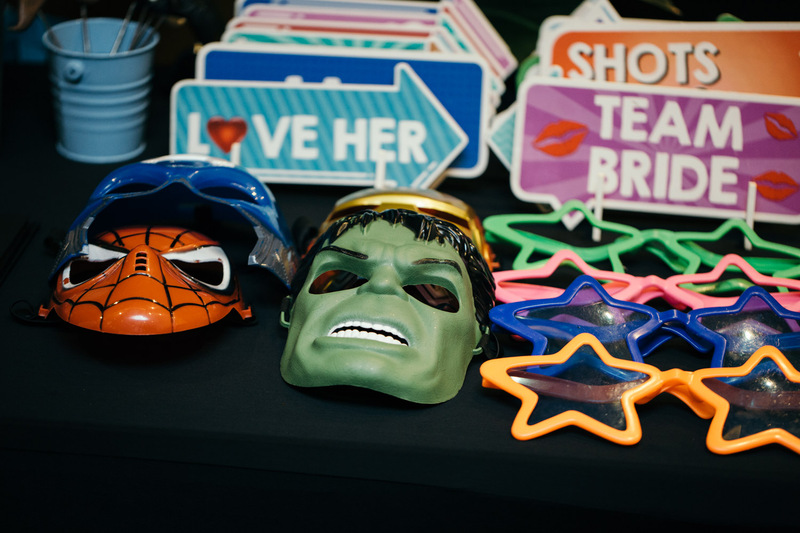 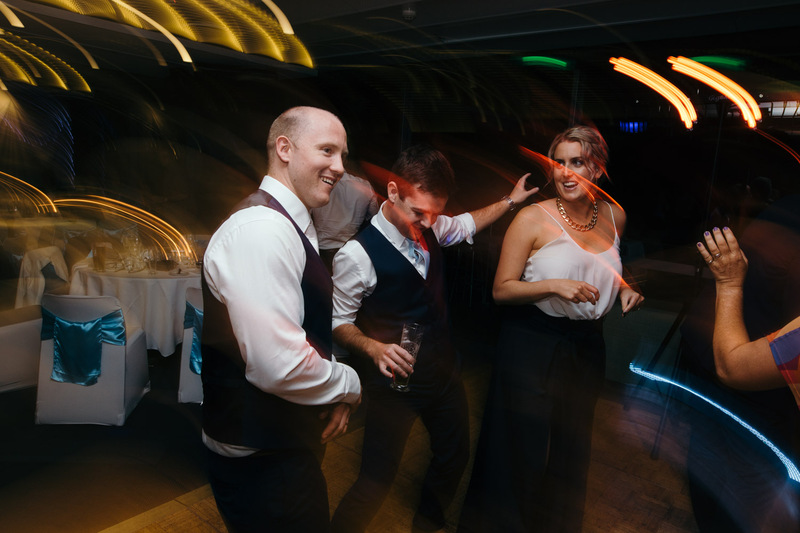 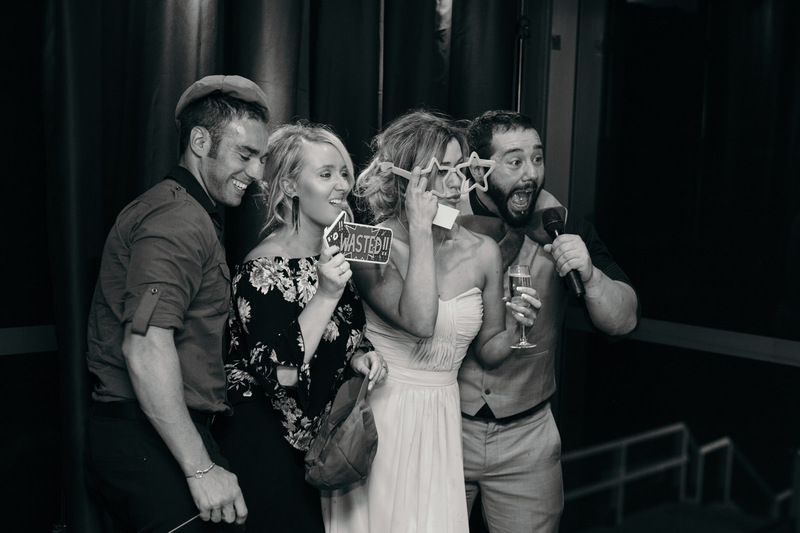 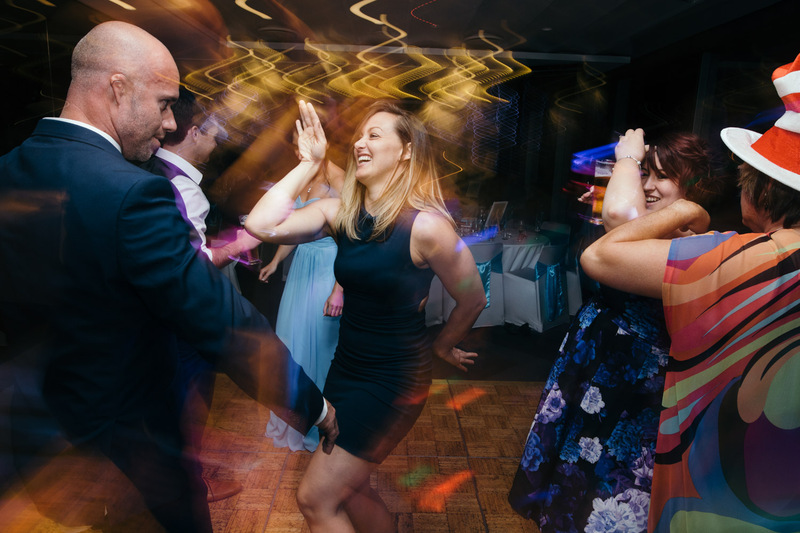 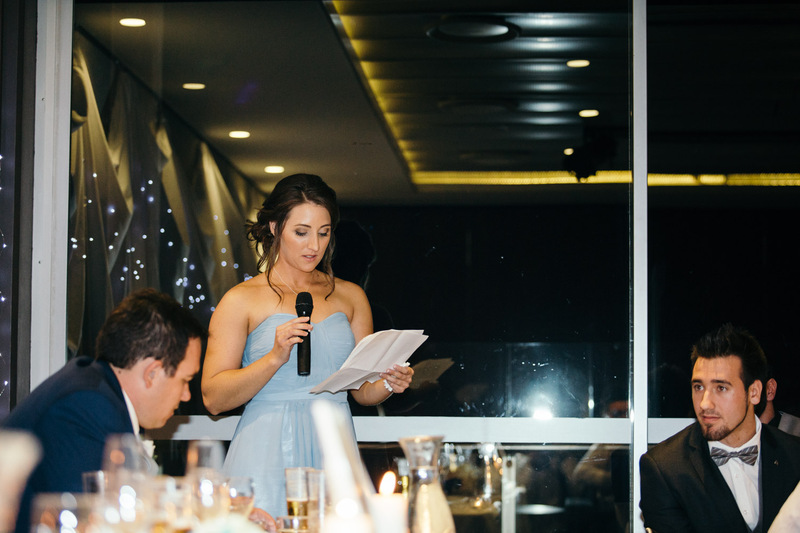 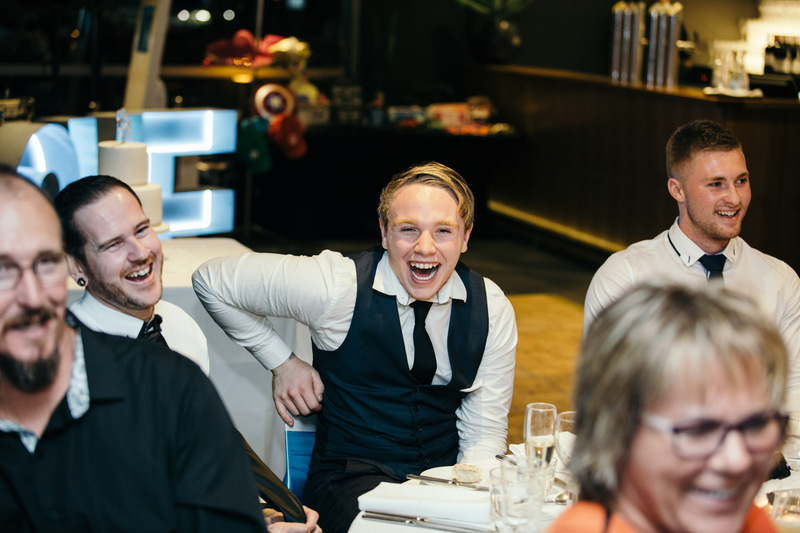 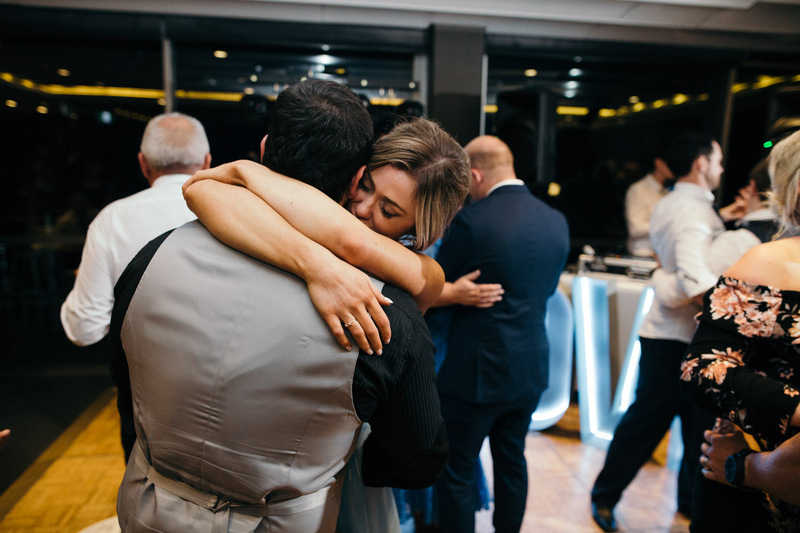 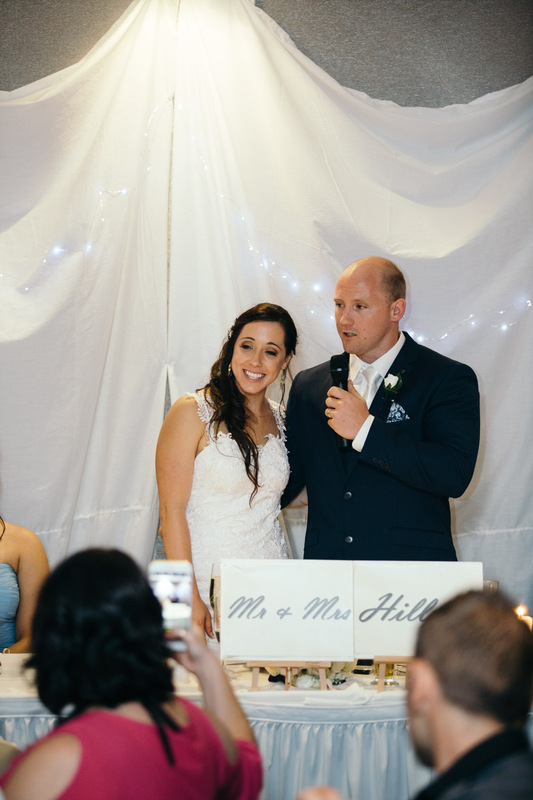 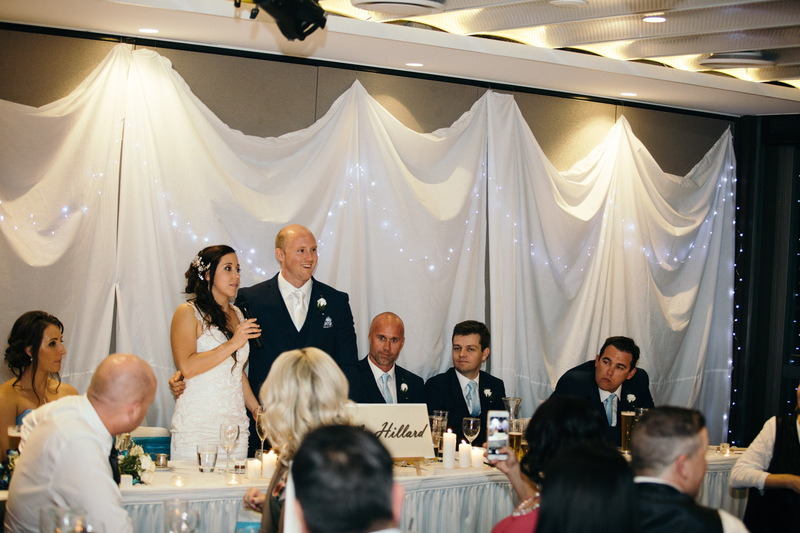 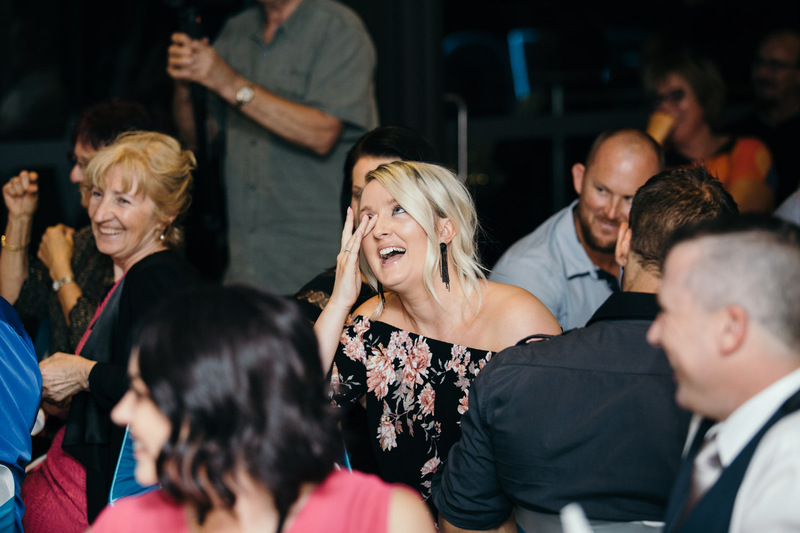 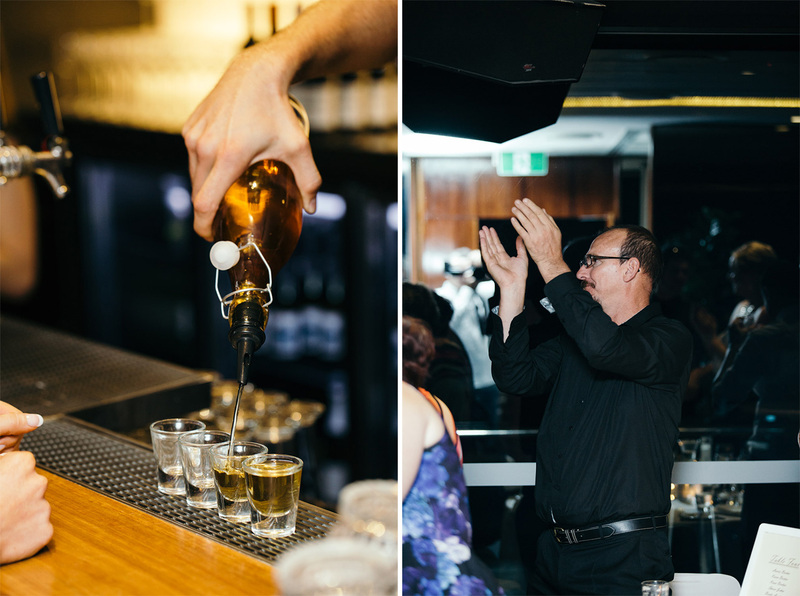 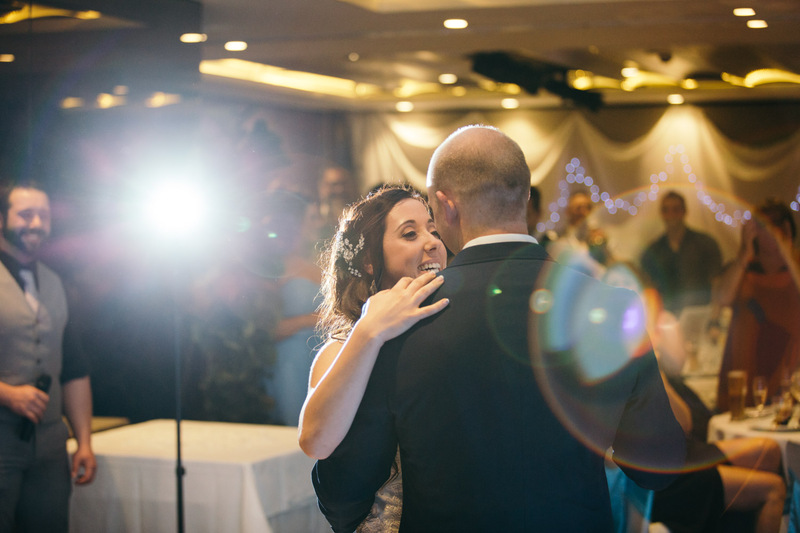 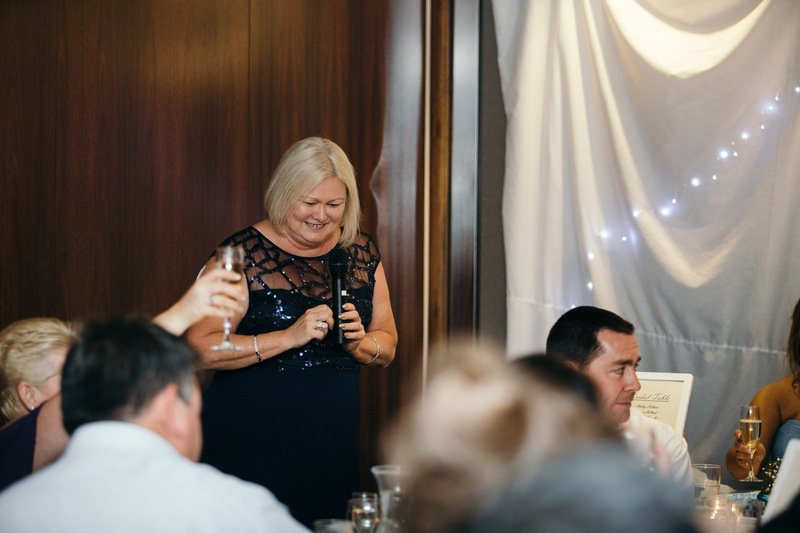 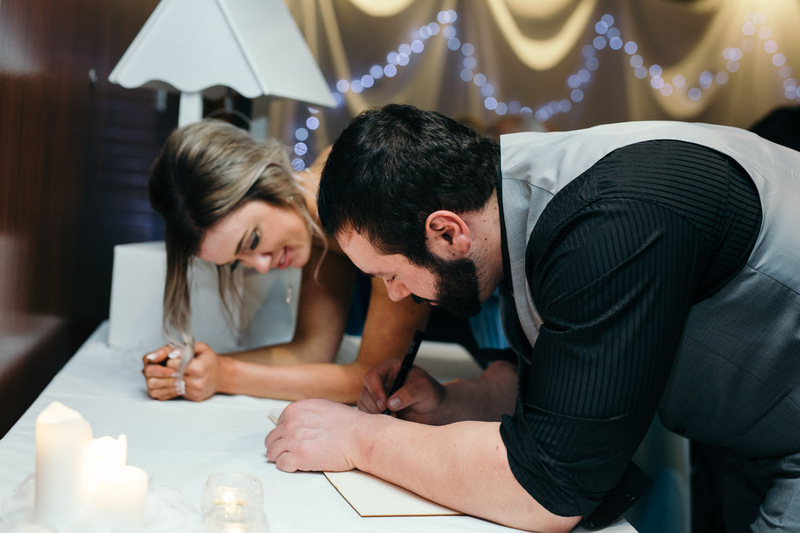 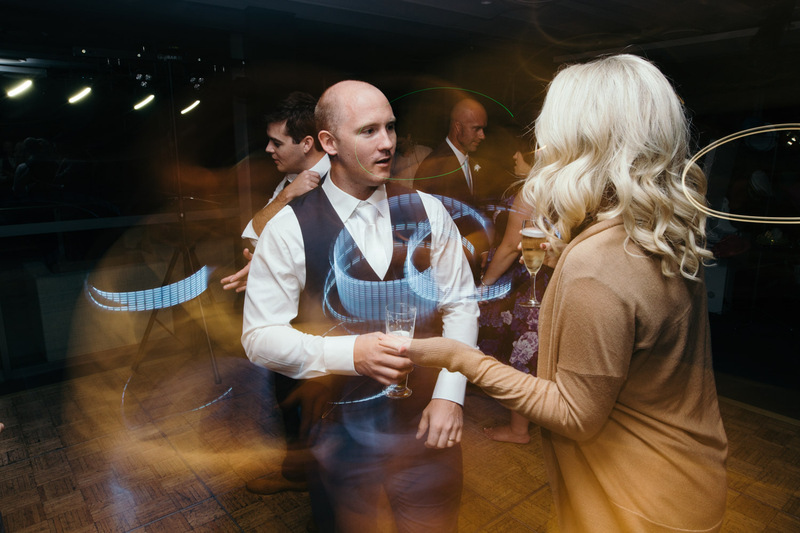 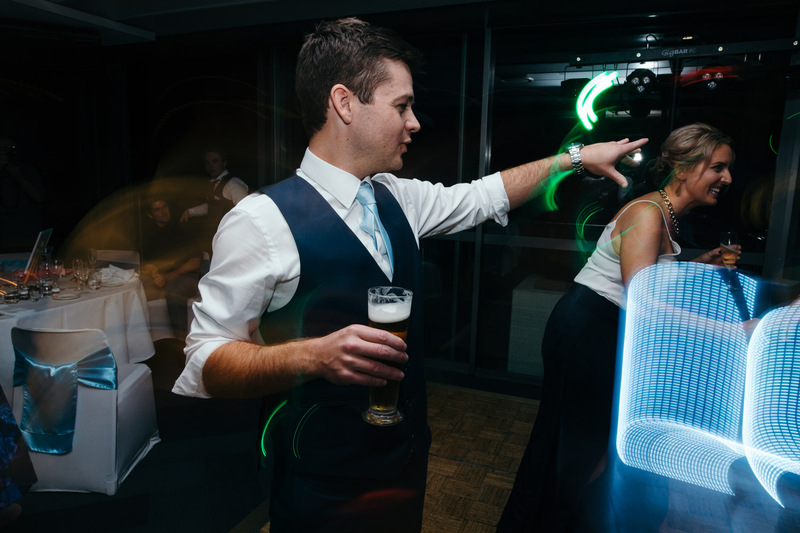 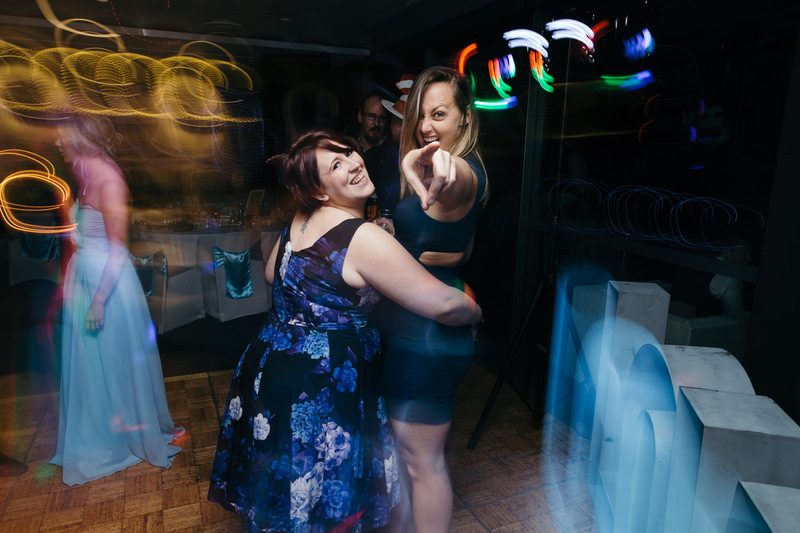 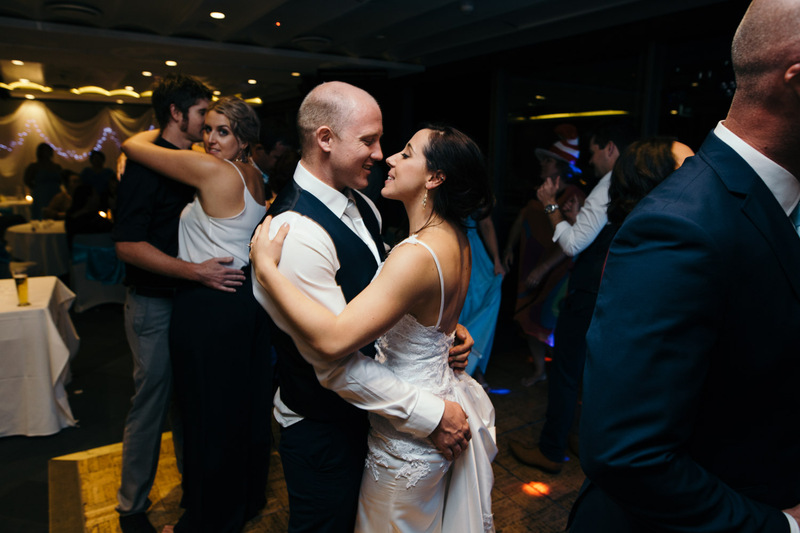 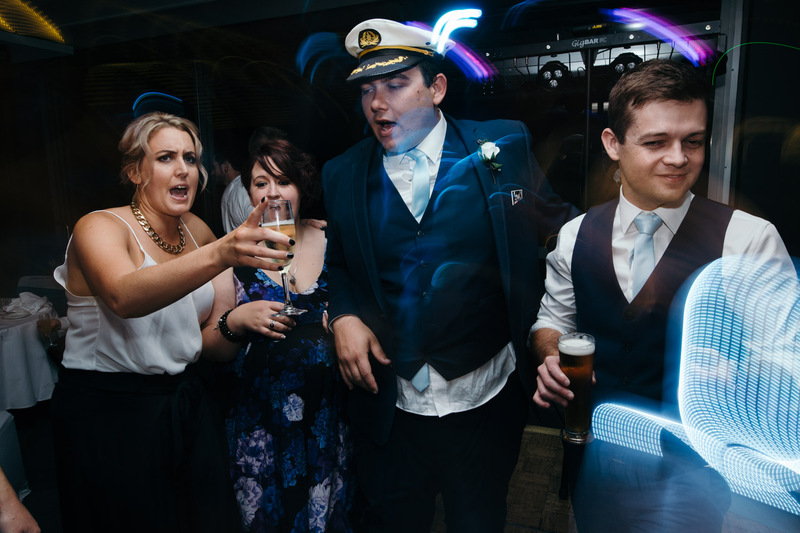 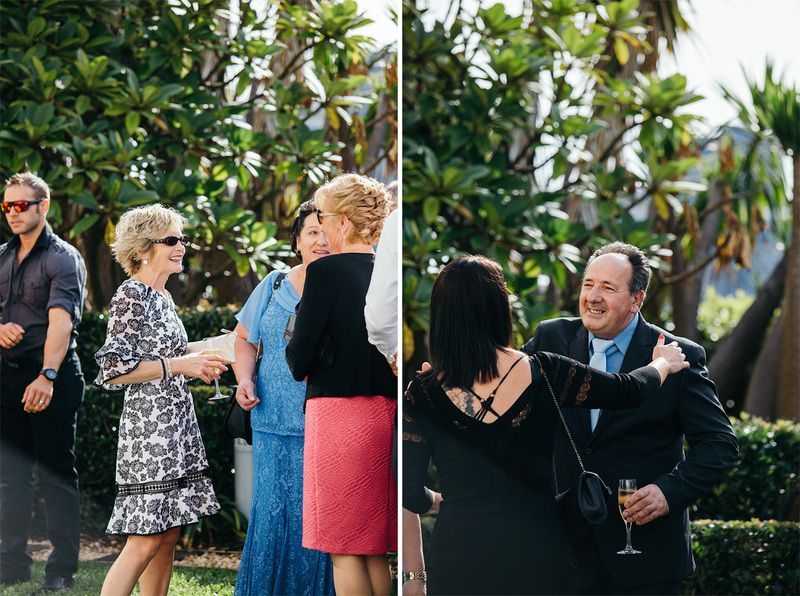 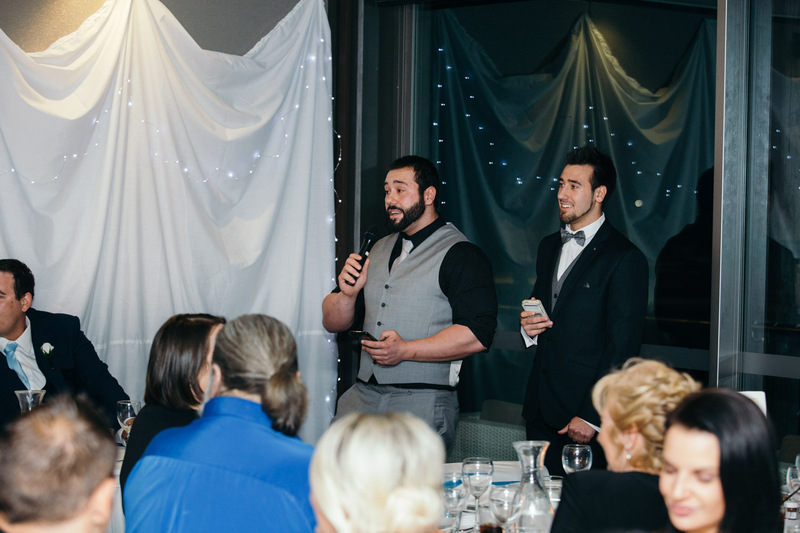 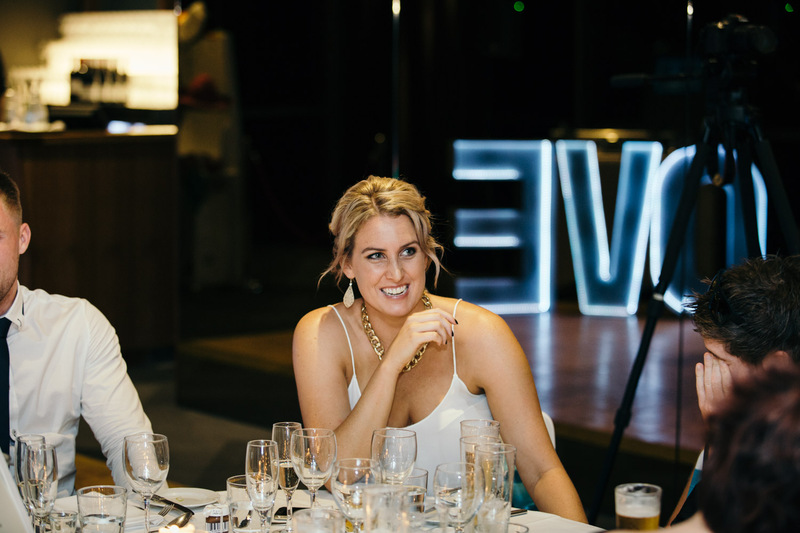 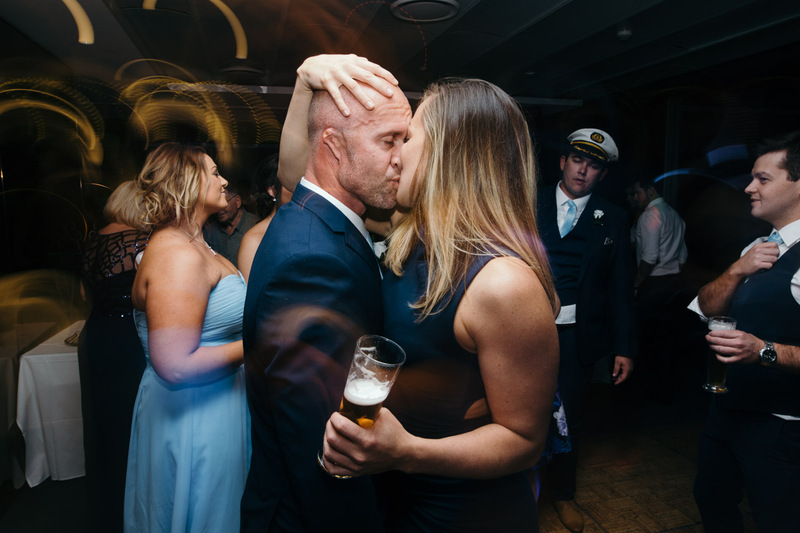 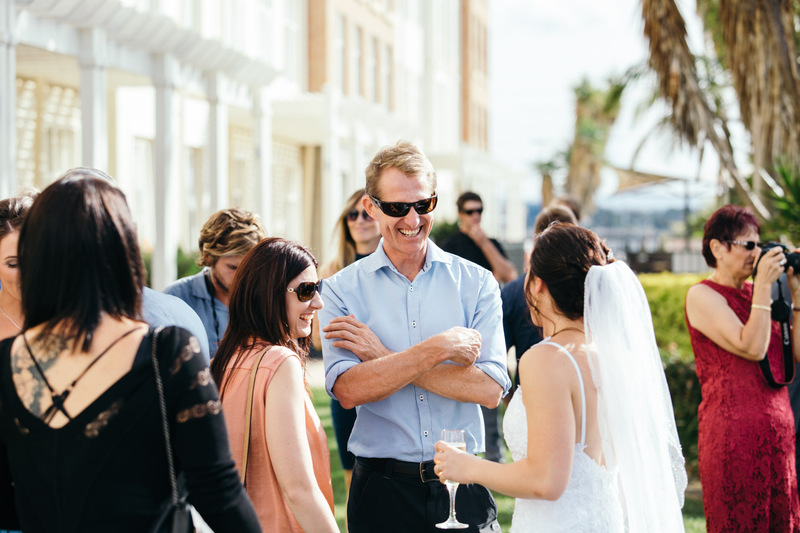 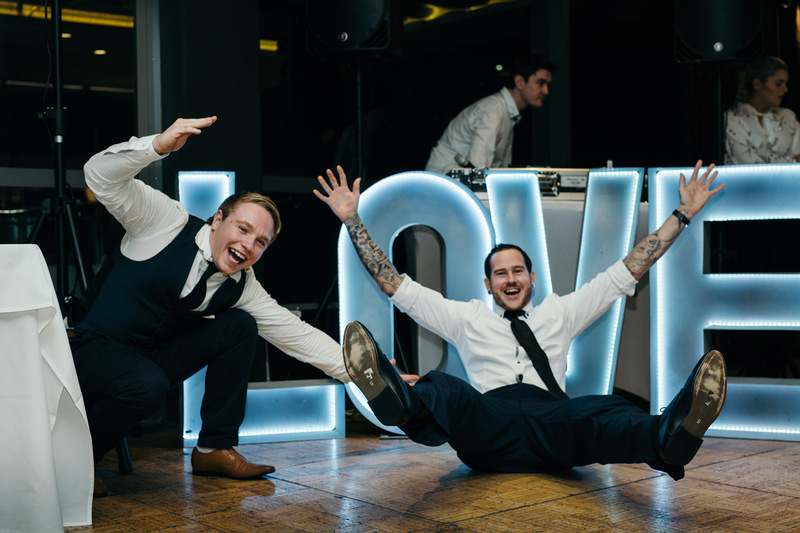 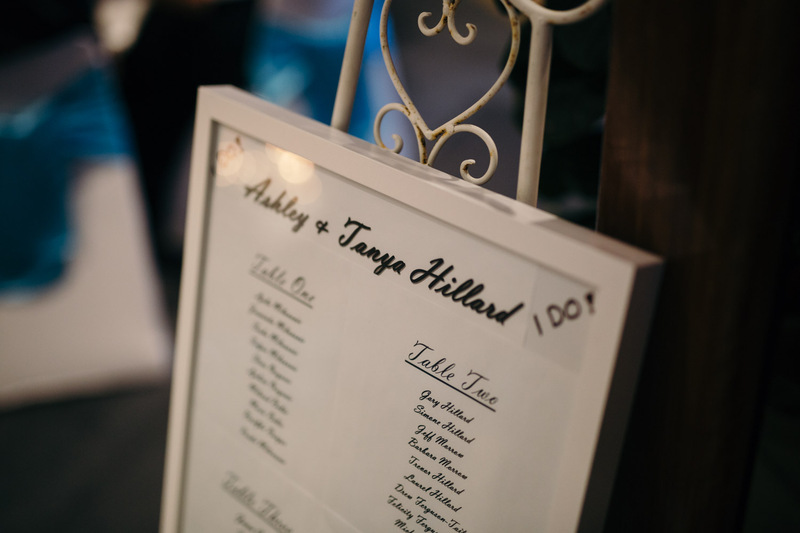 Tanya and Ashley chose to celebrate locally, so we partied hard at their Merewether Surfhouse wedding reception. 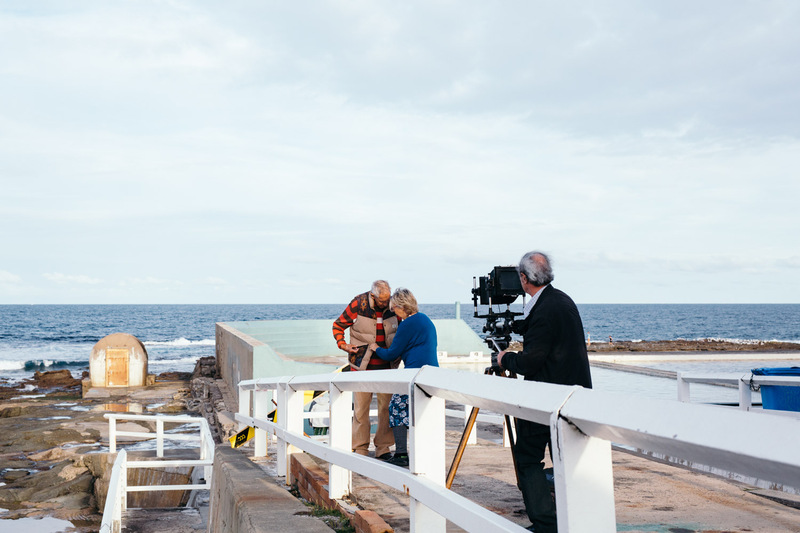 Newcastle is one of those places just outside of Sydney that you simply must visit. 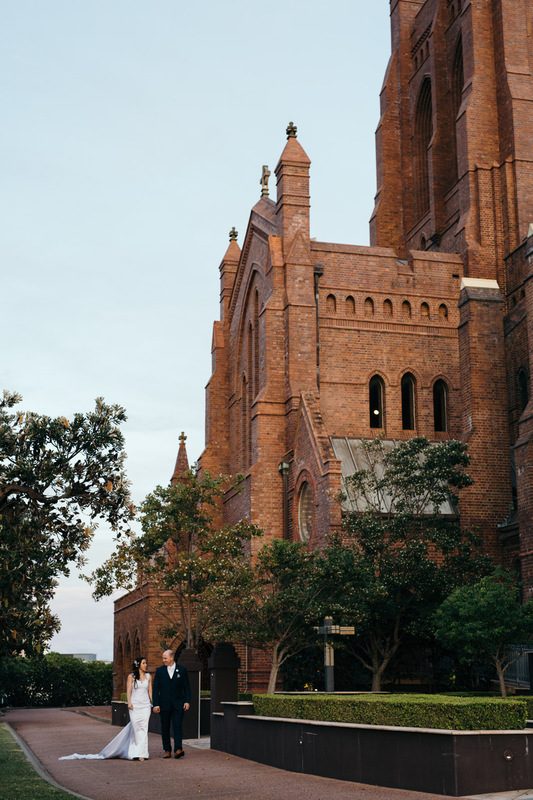 Newcastle is a great city, rich in Australian cultural history. 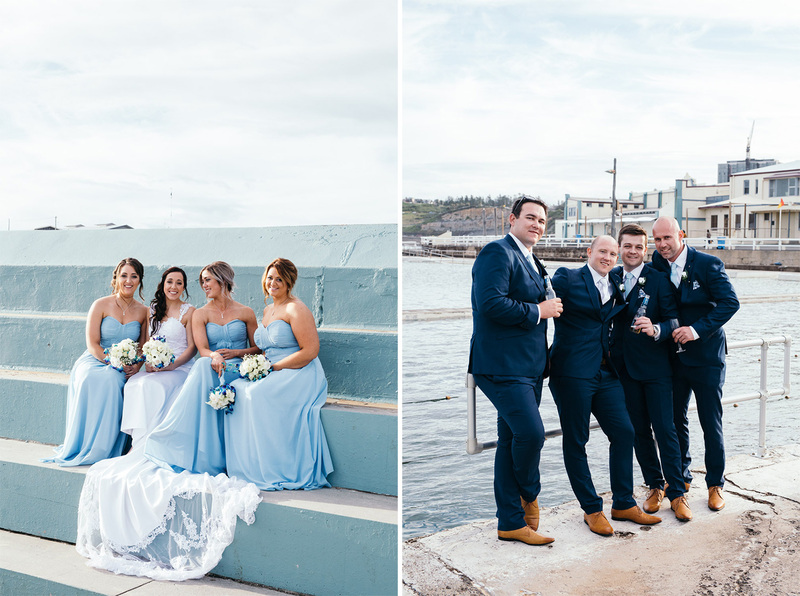 The city is the largest coal exporting harbour in the world, and the population is friendly and honest. 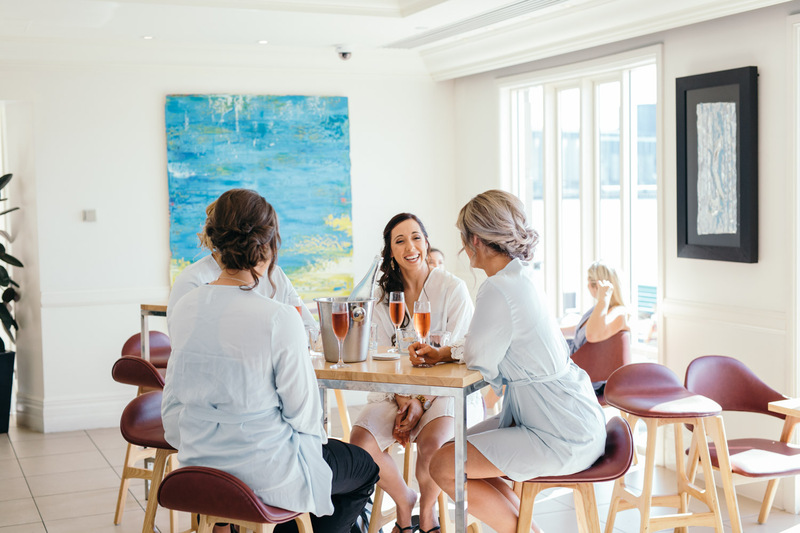 It’s an attractive location for many Sydney-siders who want to escape from the hustle under the coat-hanger (i.e. 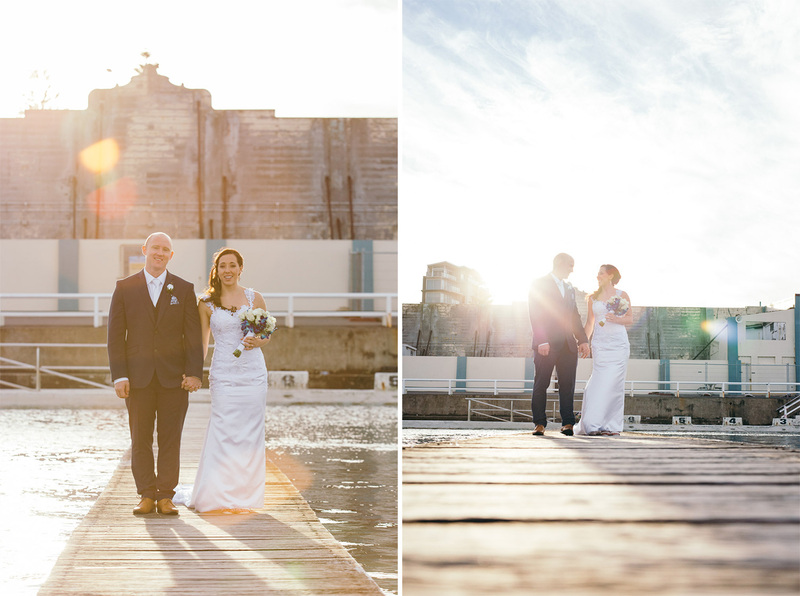 the Harbour Bridge). 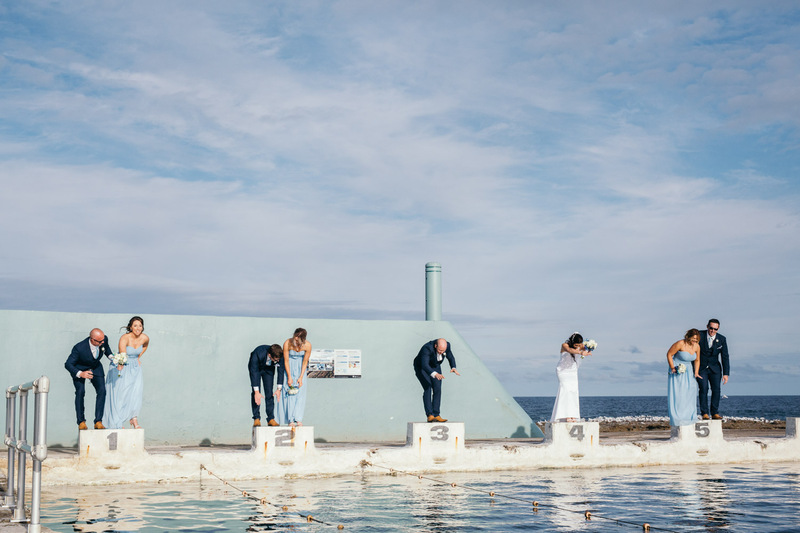 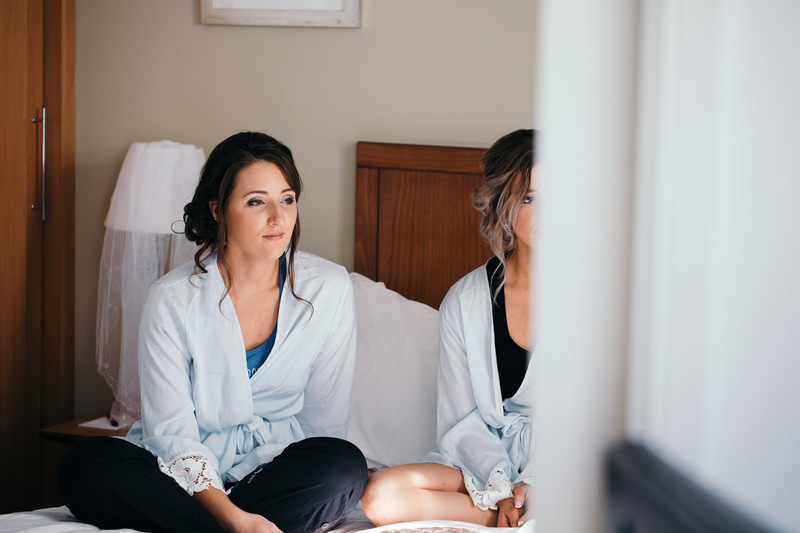 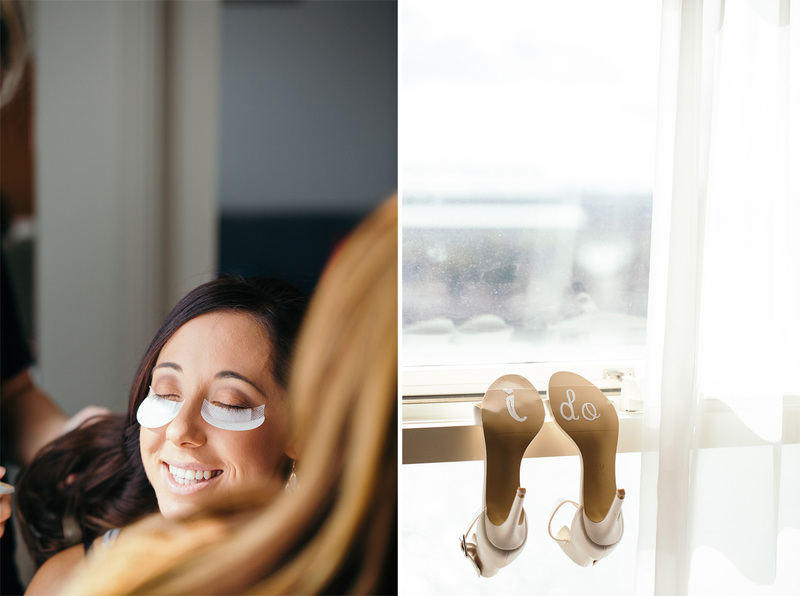 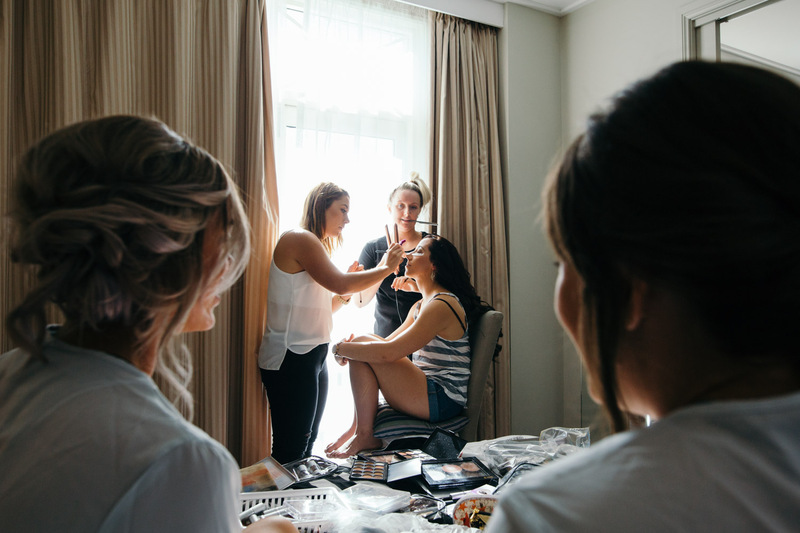 Tanya and Ashley suggested that we visit Newcastle Baths for their wedding photos. 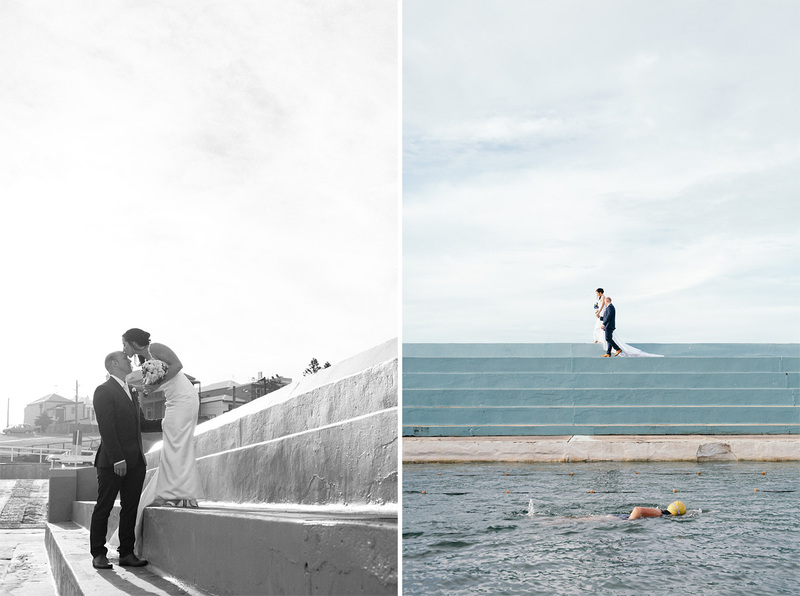 A beautiful spot; the baths make for really interesting photographic compositions. 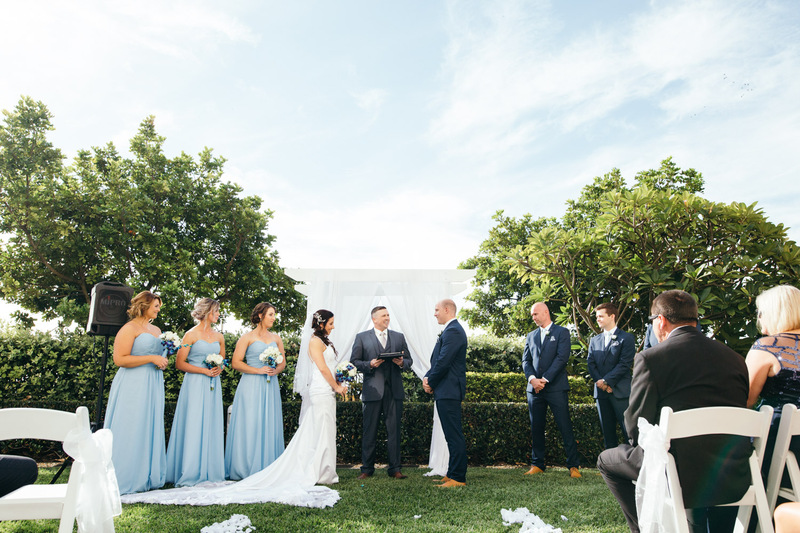 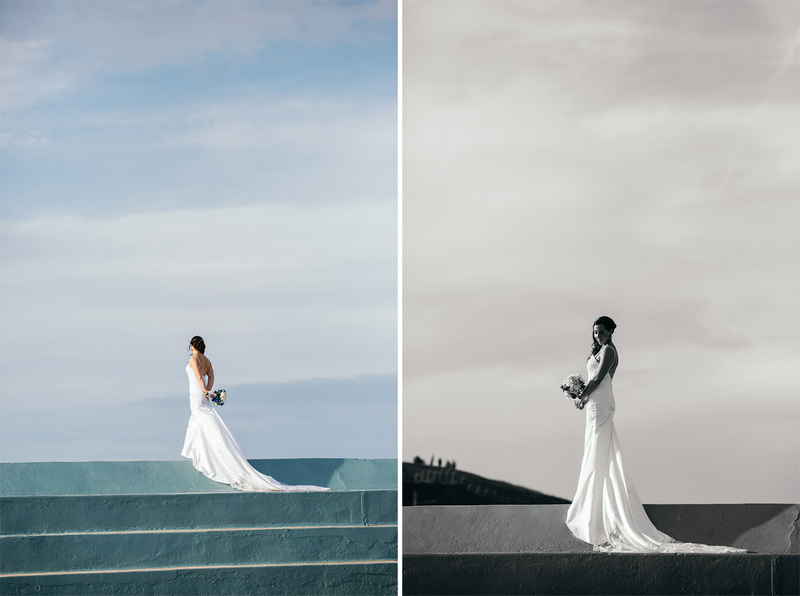 The geometry of the greenish-blue concrete spectator stand adds a chilling, angular contrast to the kindness and love that is common in wedding portraiture. 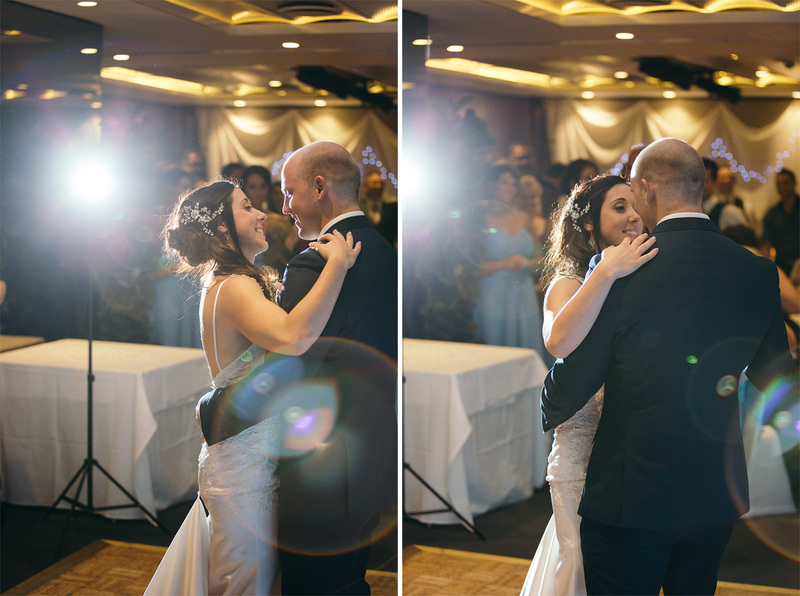 I really enjoyed photographing this couple because they were dynamic and animated, and just loved being amongst their friends. 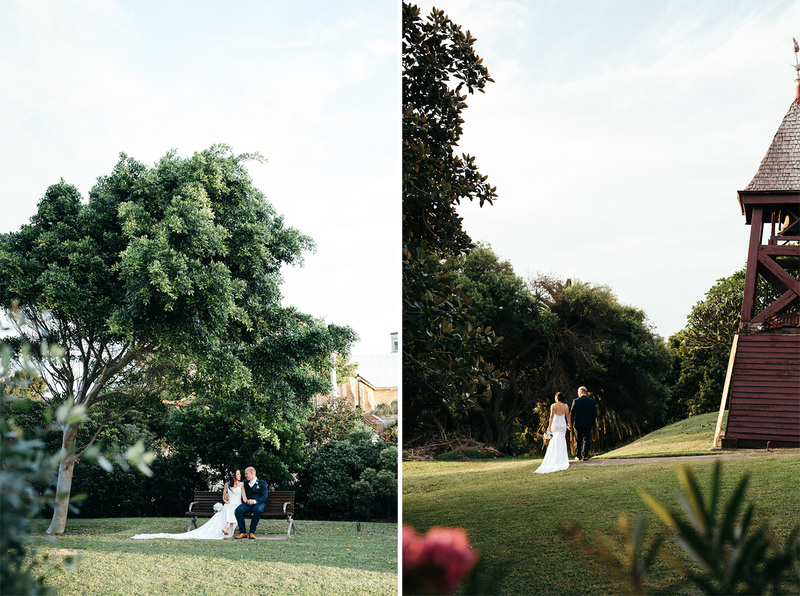 During golden hour, we drove up the hill to Christ Church Cathedral. 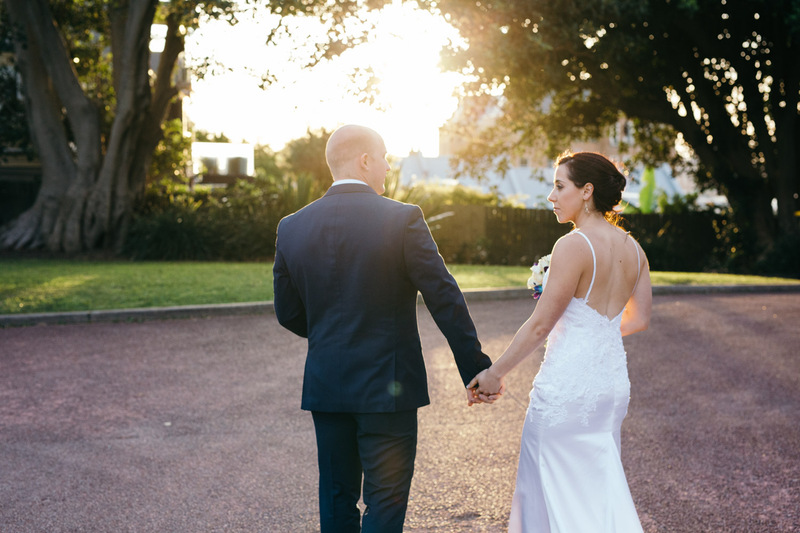 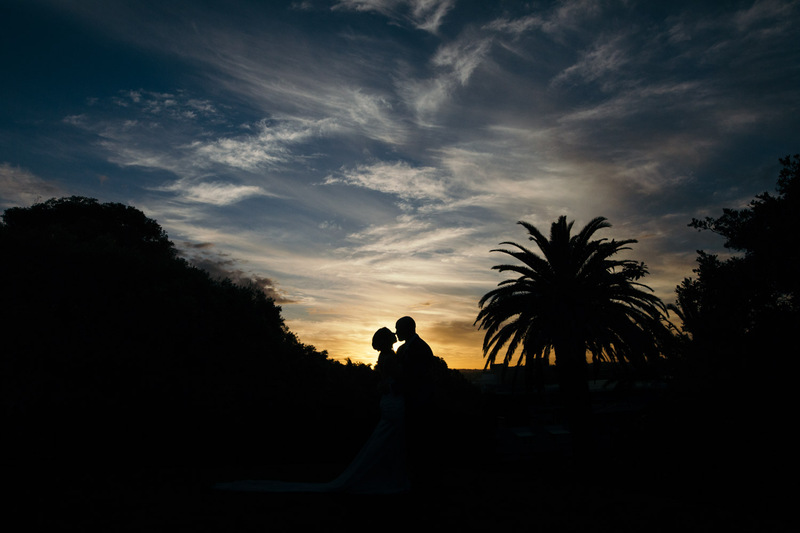 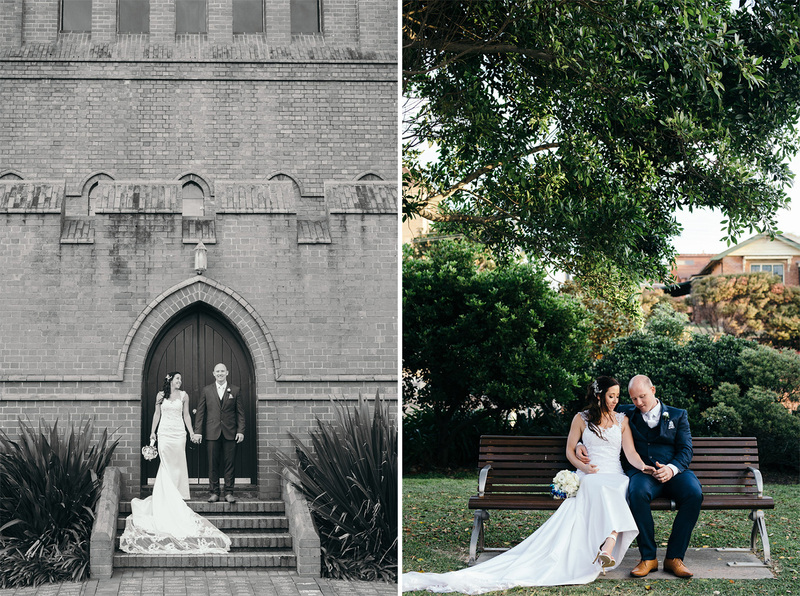 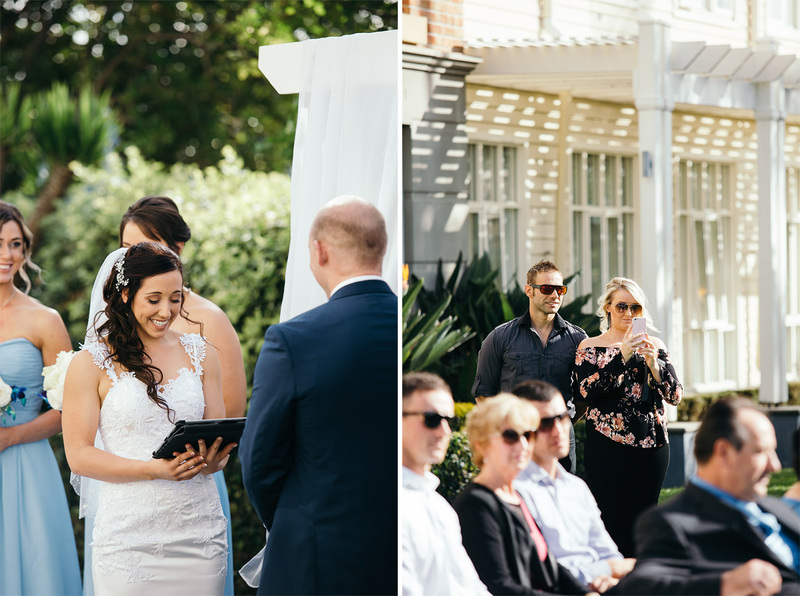 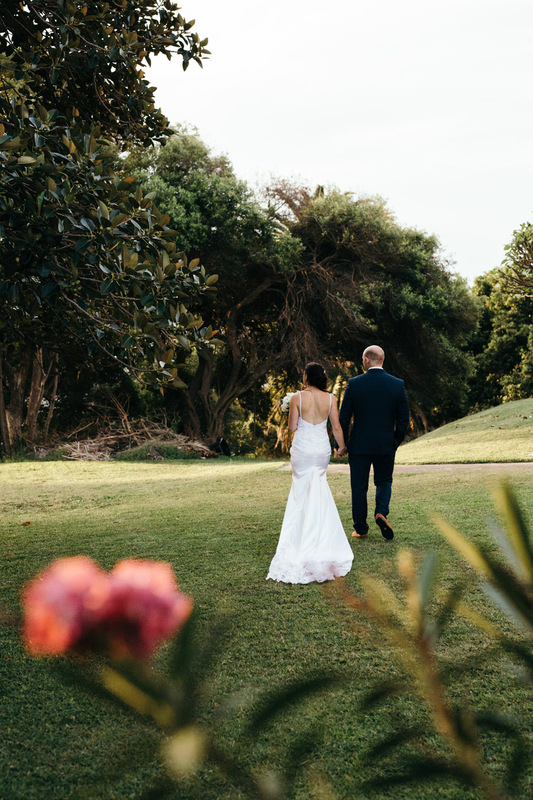 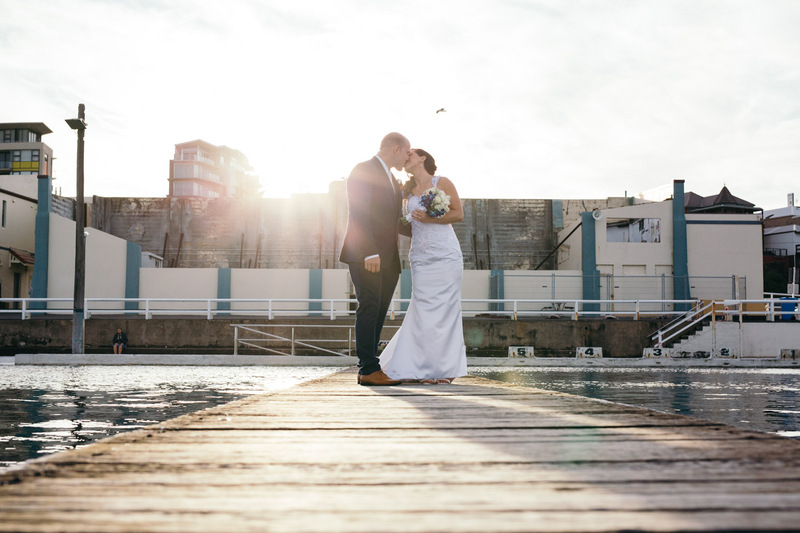 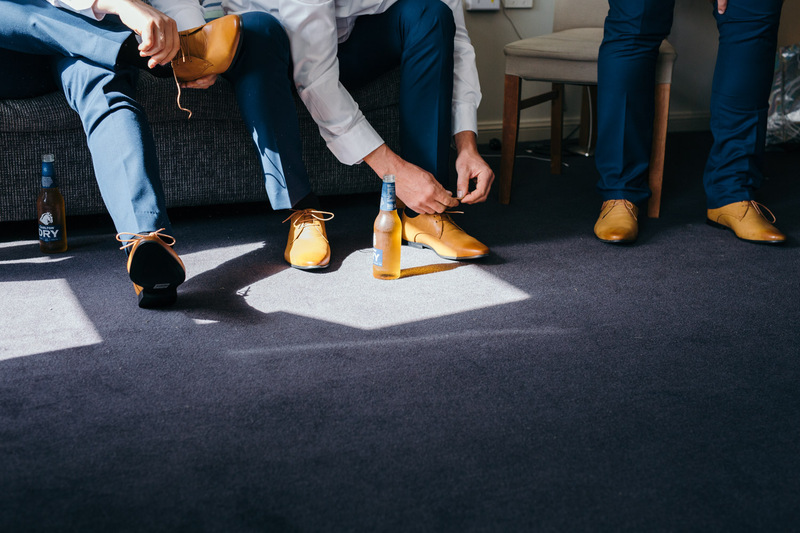 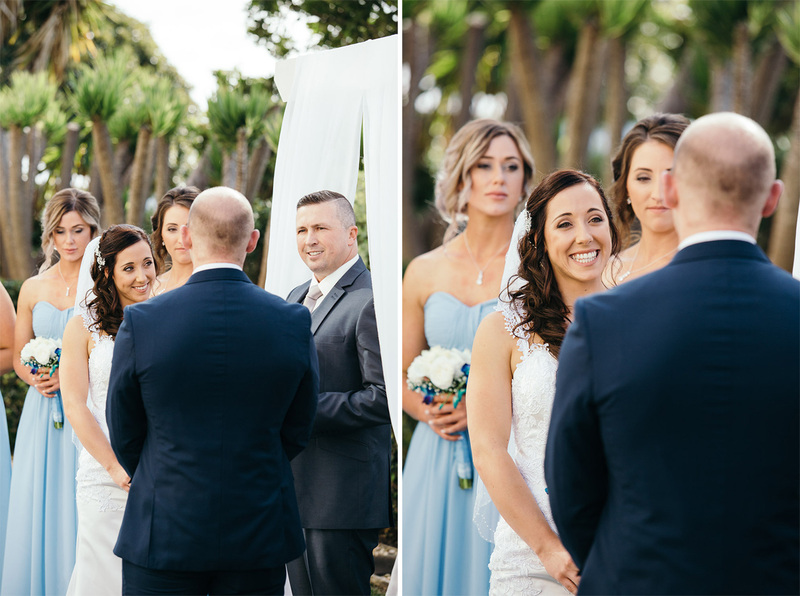 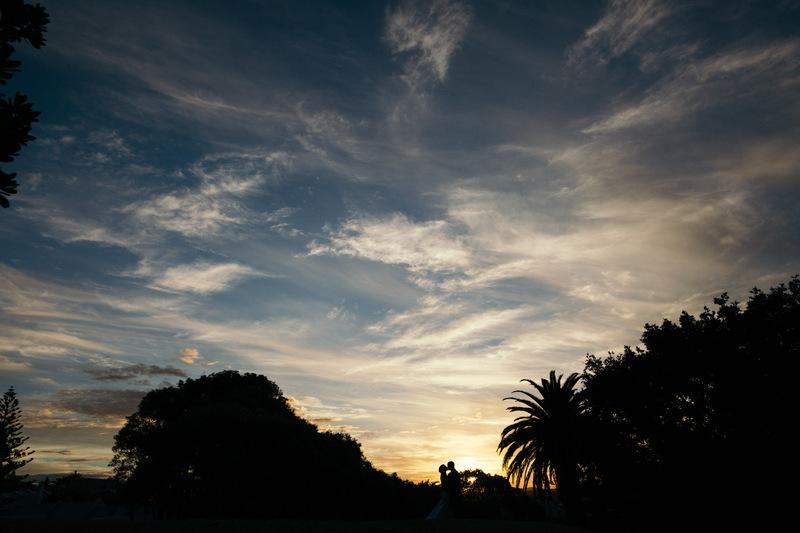 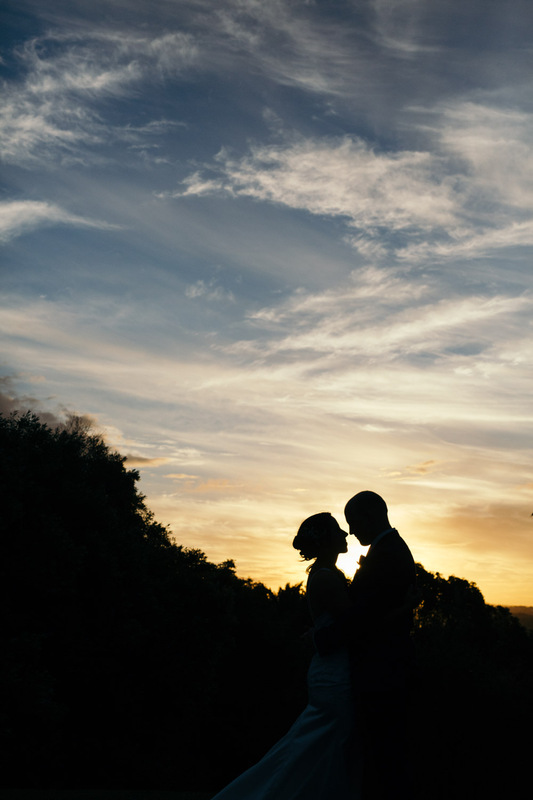 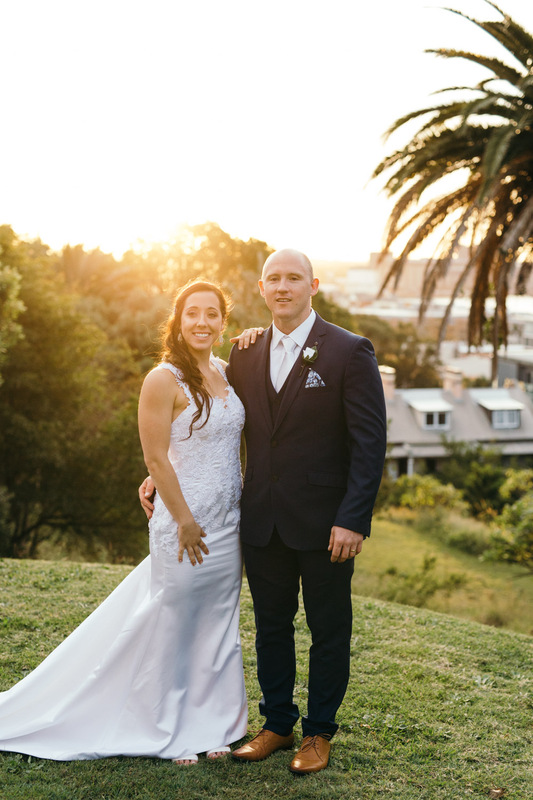 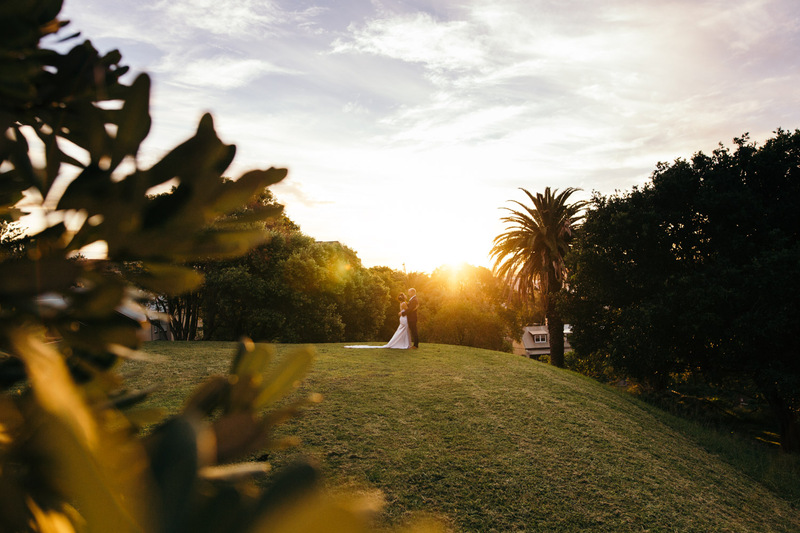 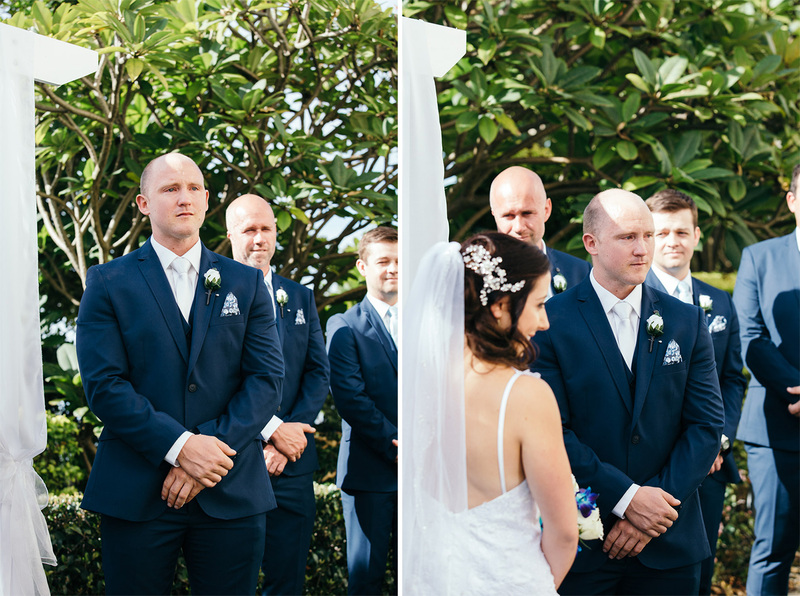 With its gothic revival architecture and a beautiful setting sun, we captured a few more images, before driving off to their Merewether Surfhouse wedding reception, right on Merewether Beach. 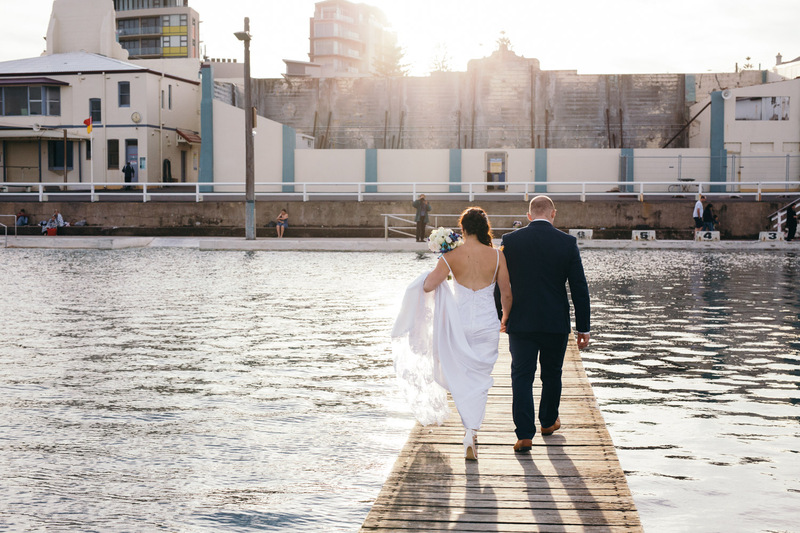 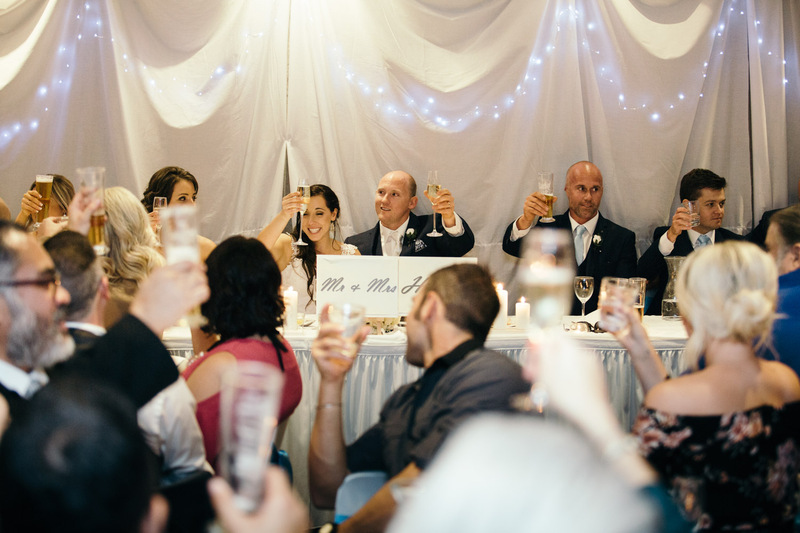 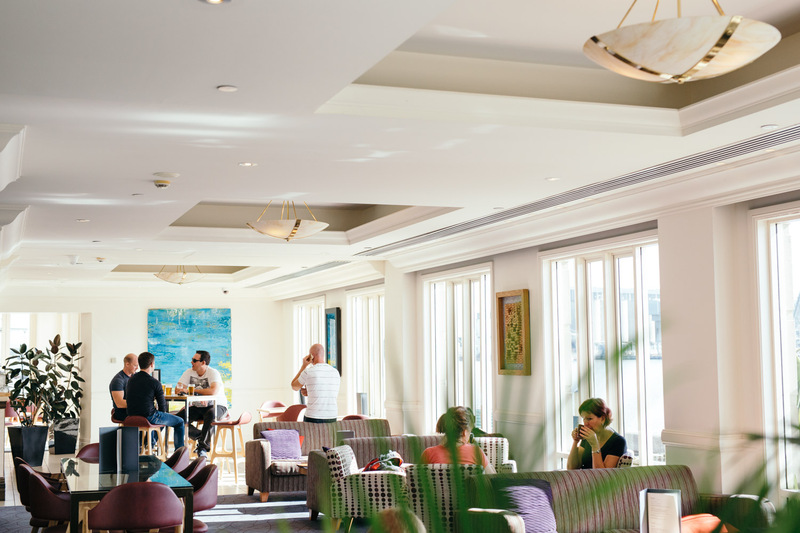 The combination of Newcastle Baths and a Merewether Surfhouse wedding reception makes for a relaxing day, and I recommend the venue for their excellent service. 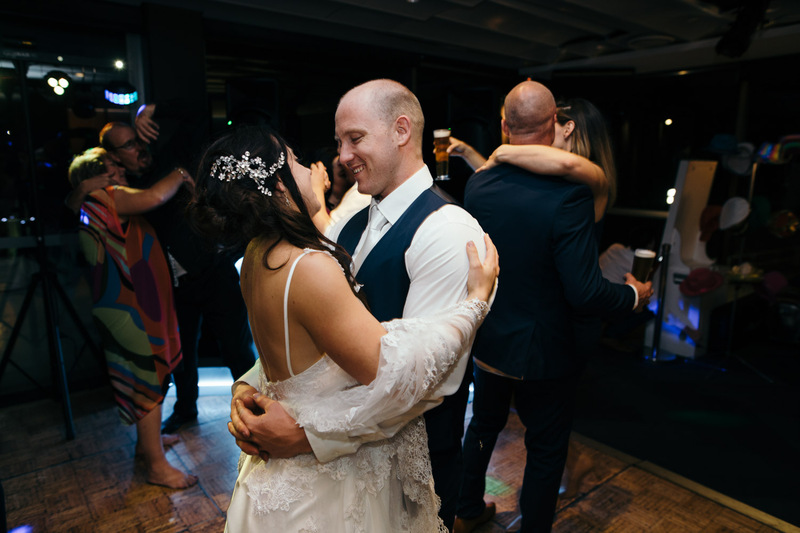 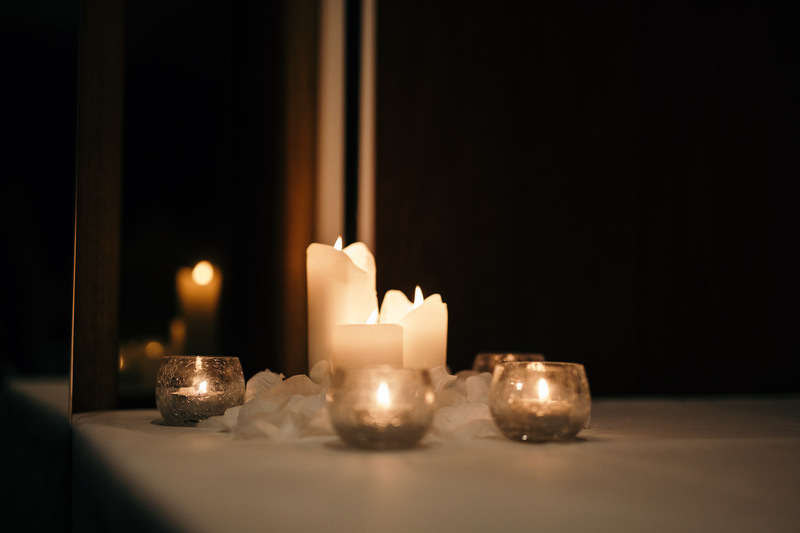 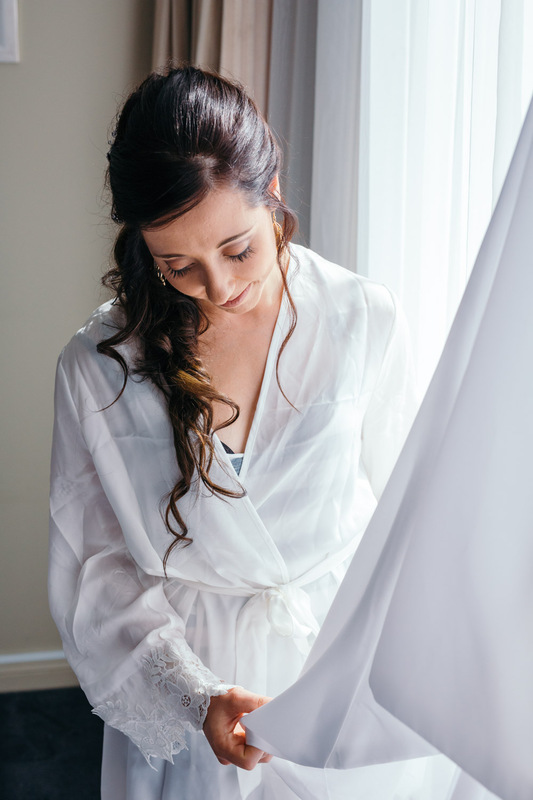 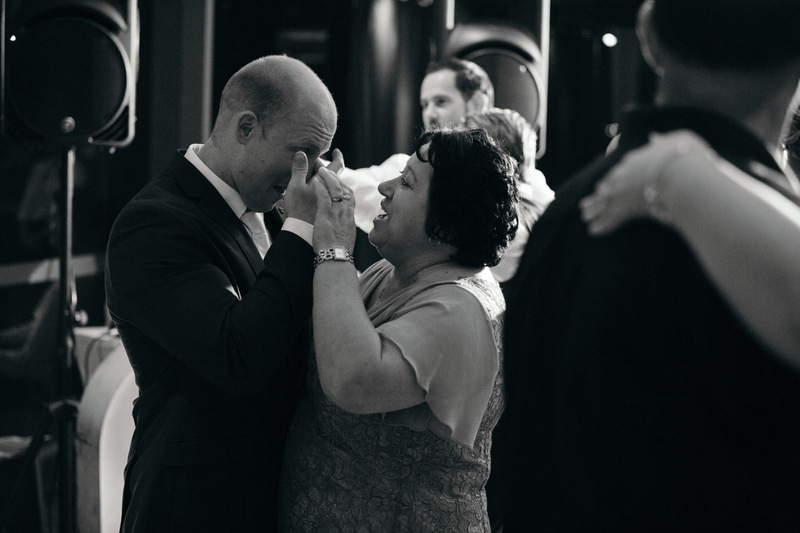 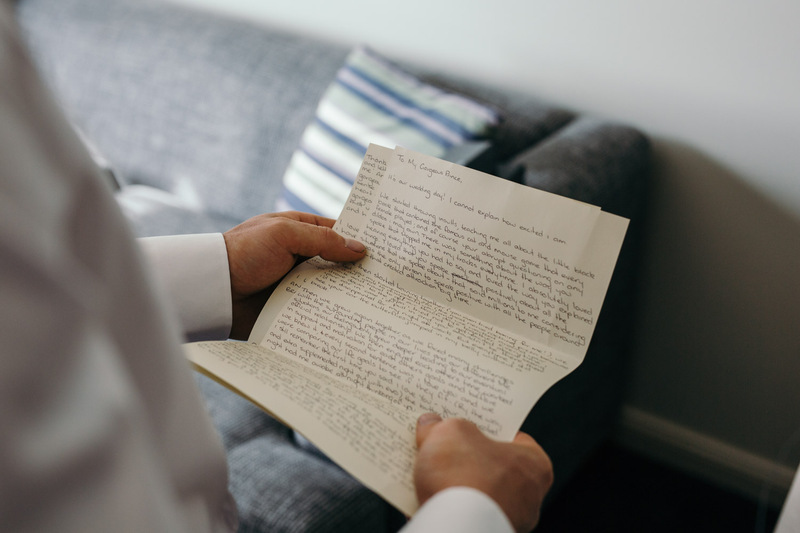 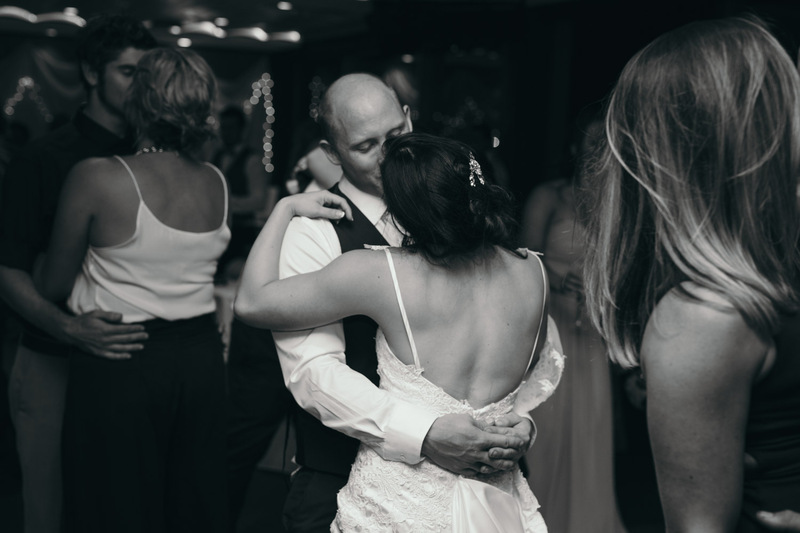 If you’d like to know more about my experience at the venue, or perhaps get some info on wedding photography in Newcastle, drop me a line here.